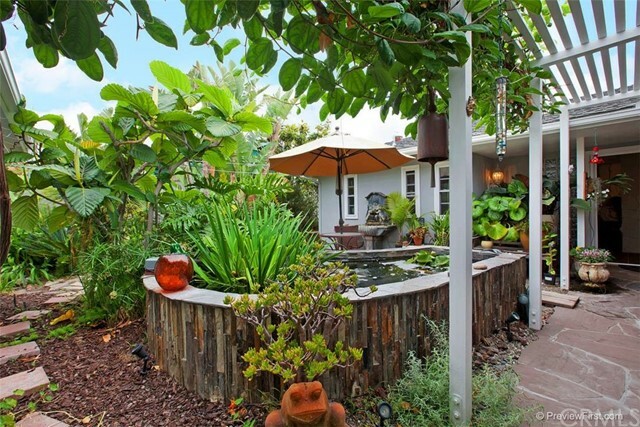 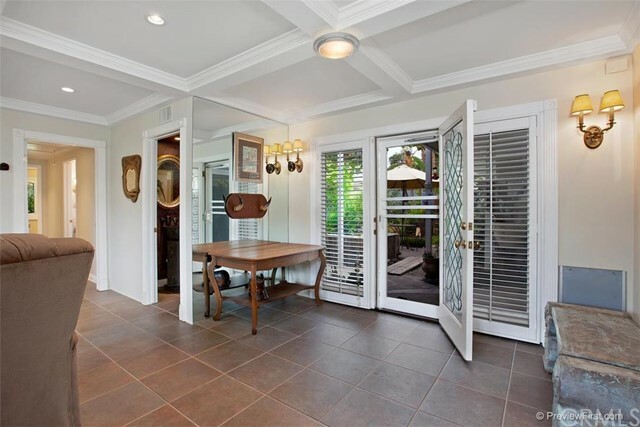 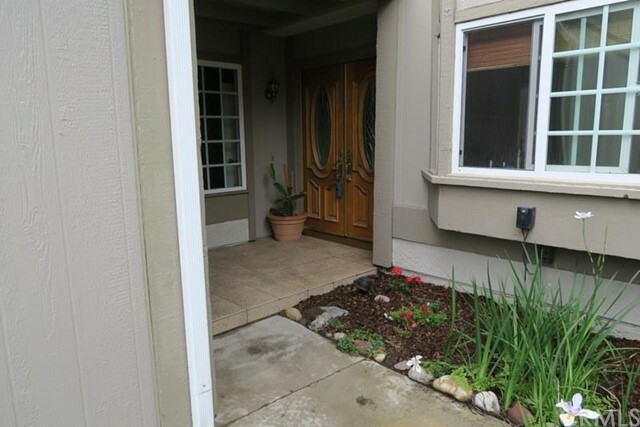 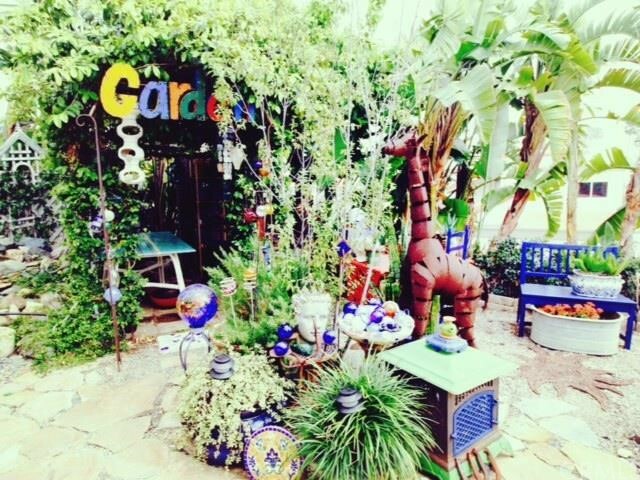 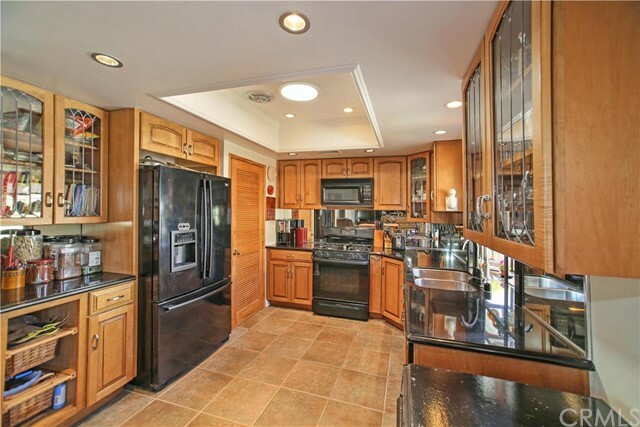 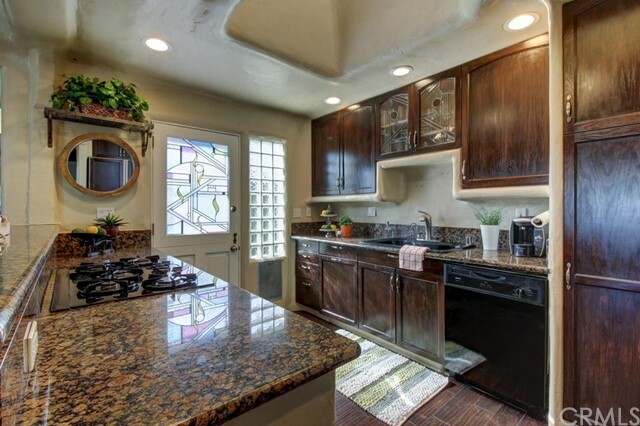 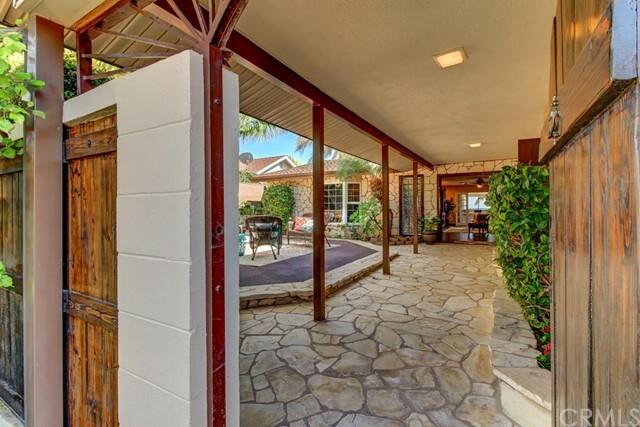 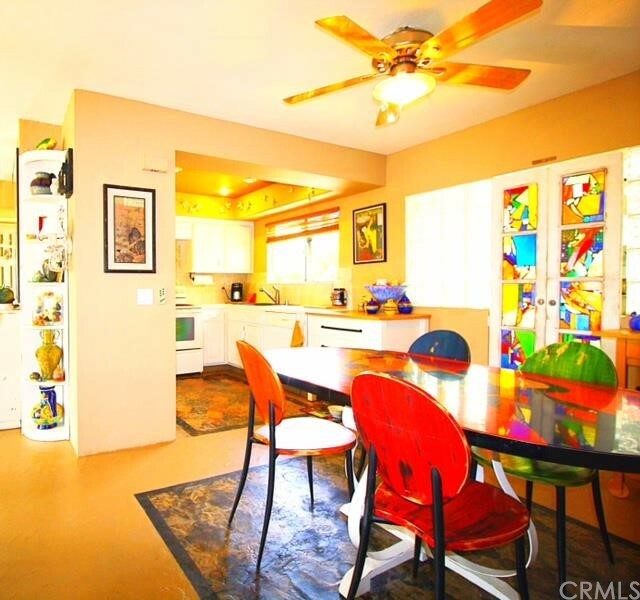 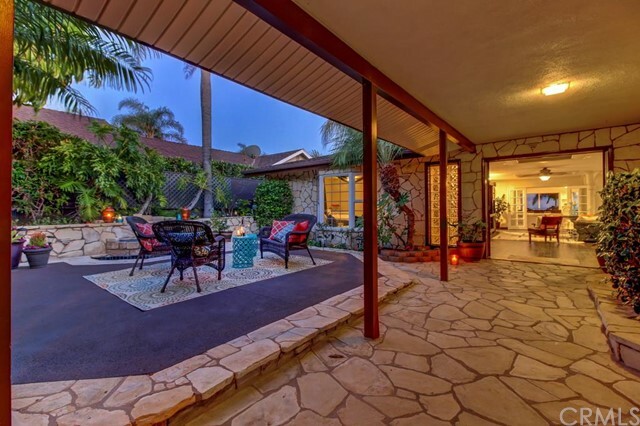 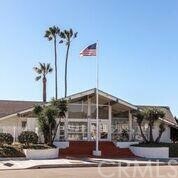 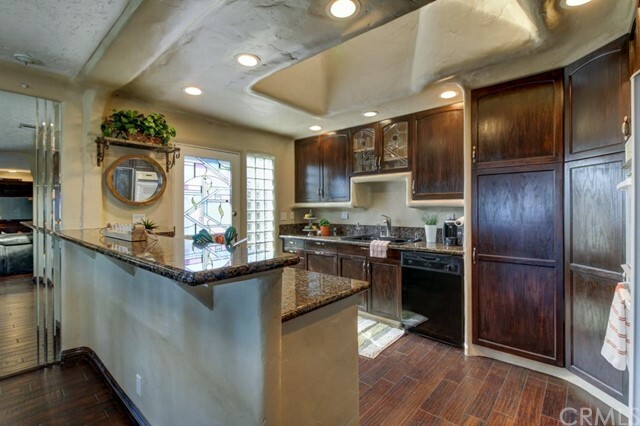 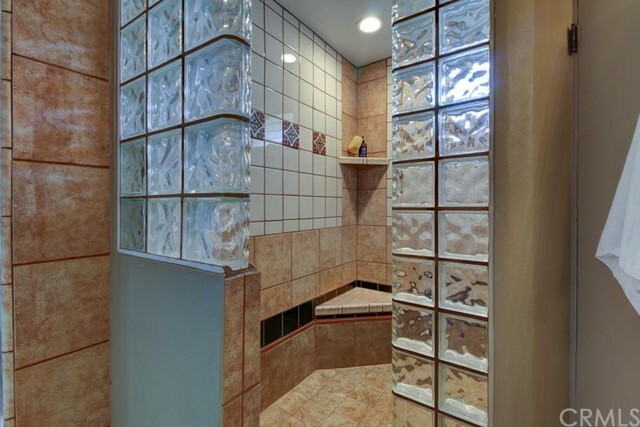 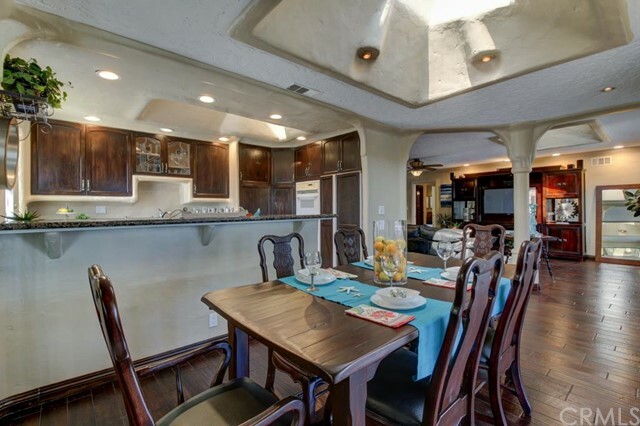 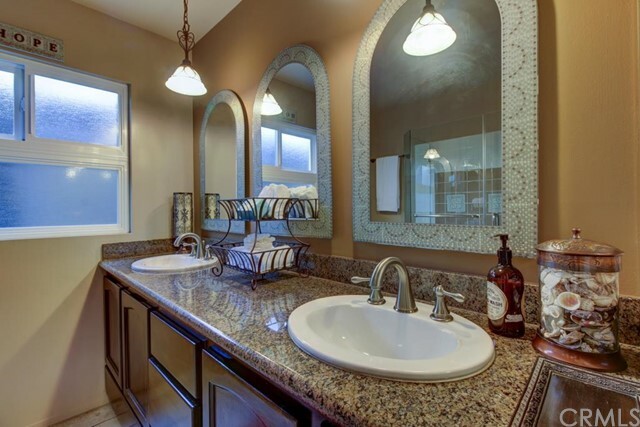 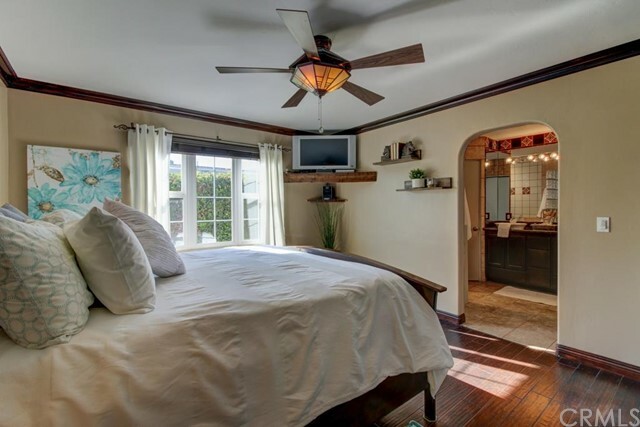 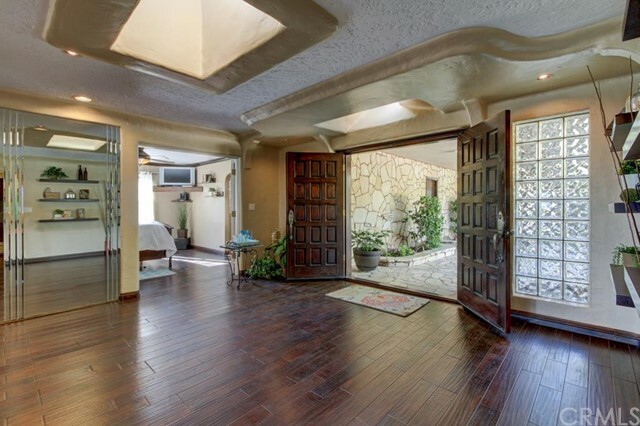 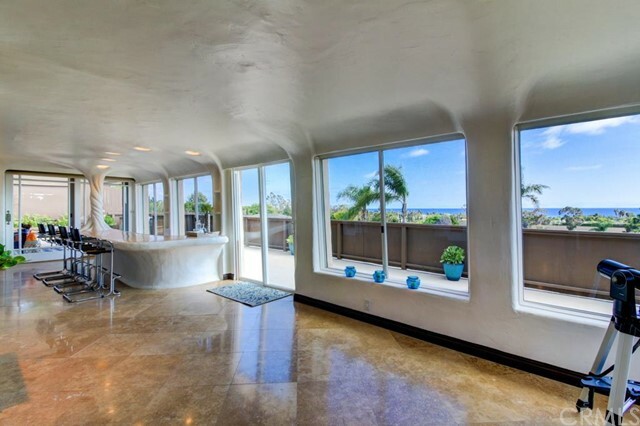 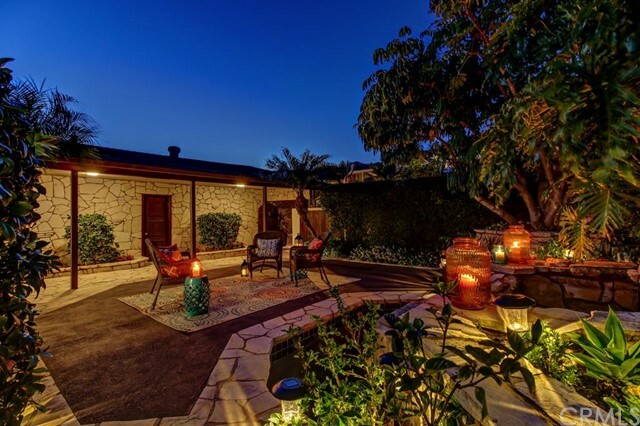 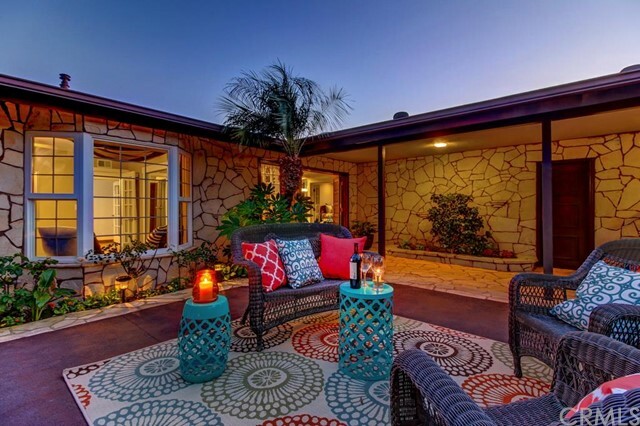 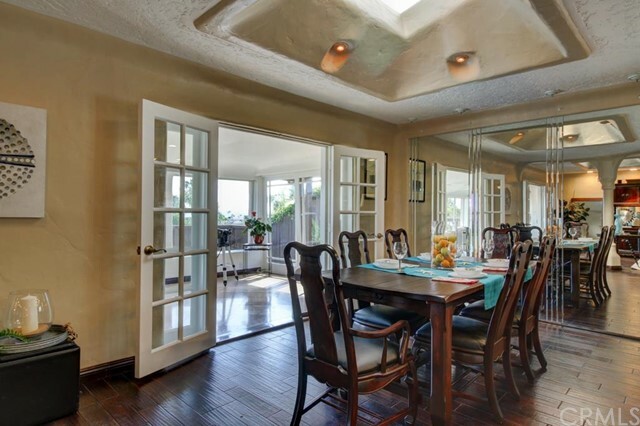 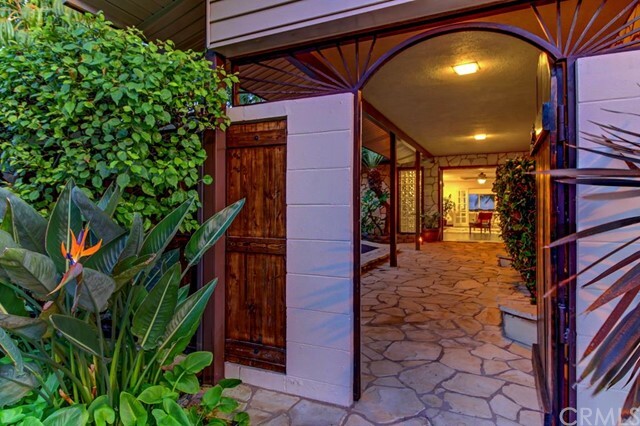 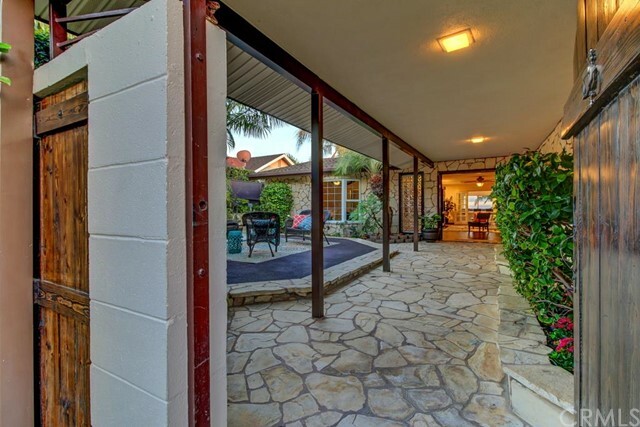 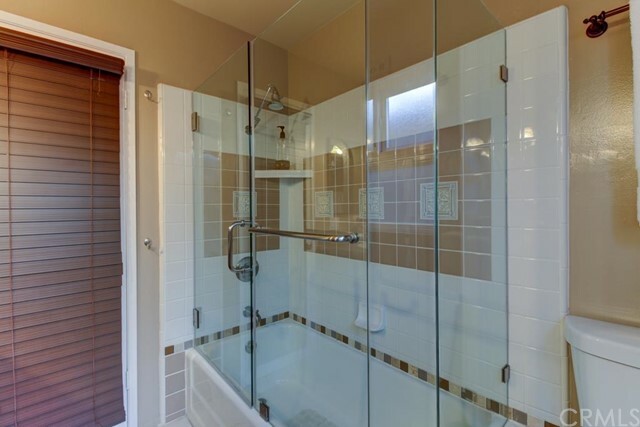 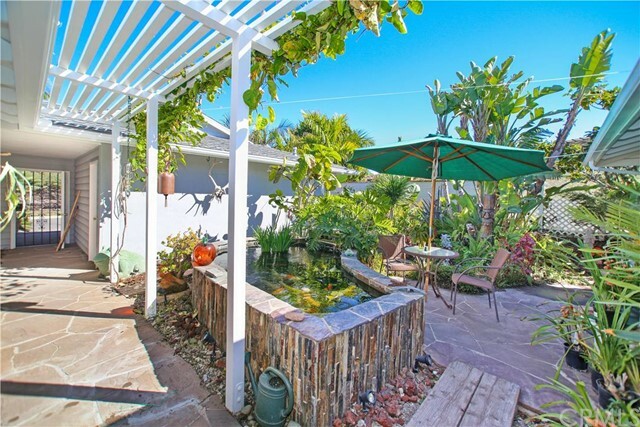 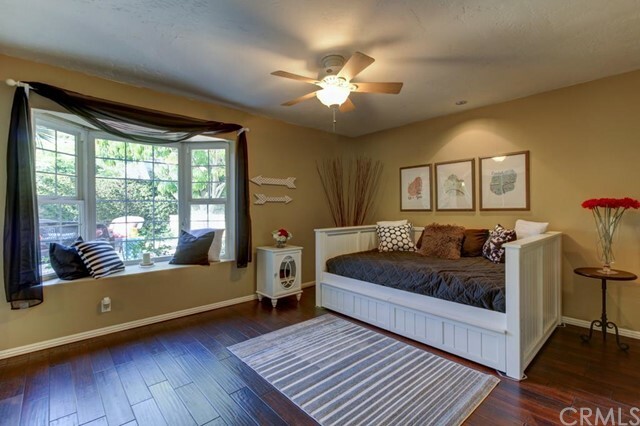 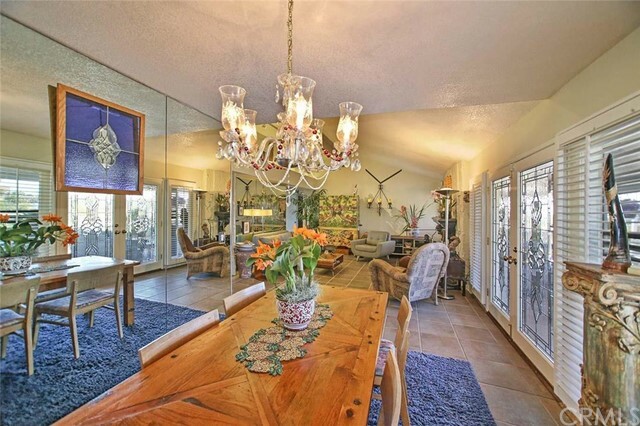 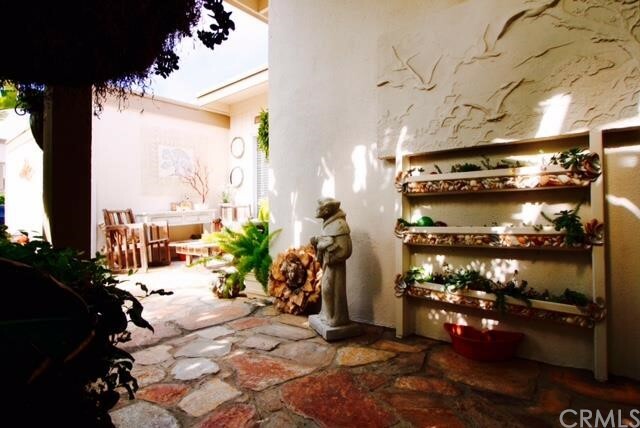 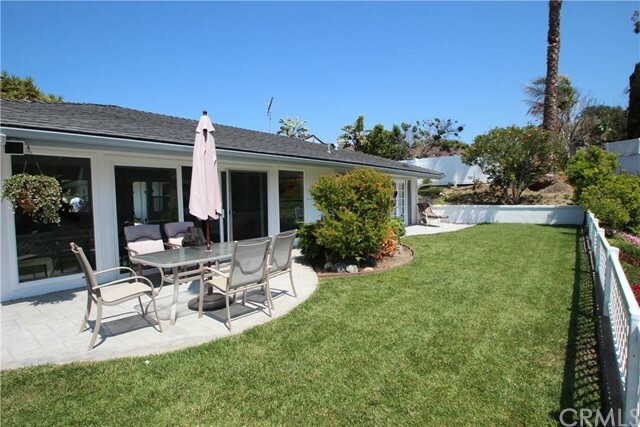 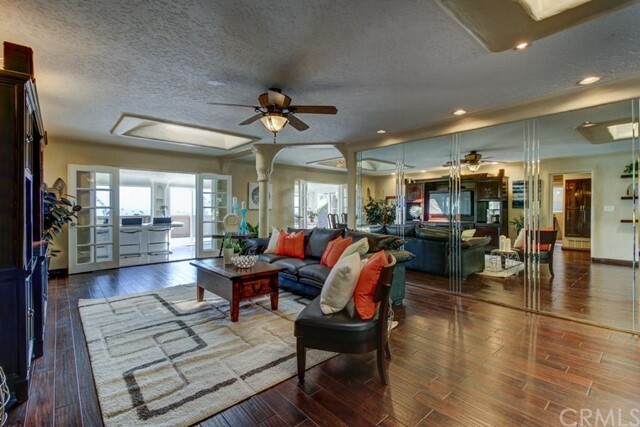 Some of the oldest homes and best prices are found in North San Clemente. 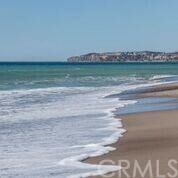 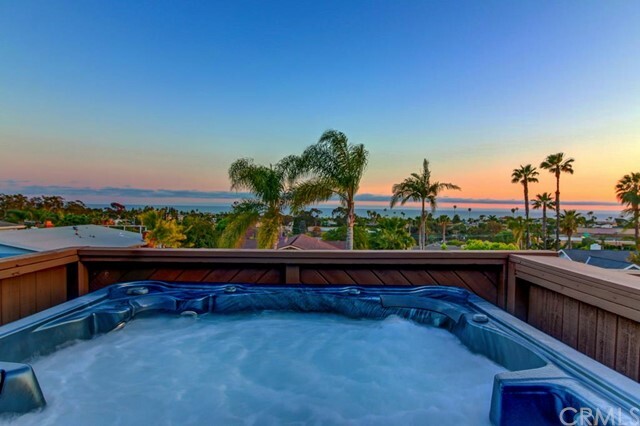 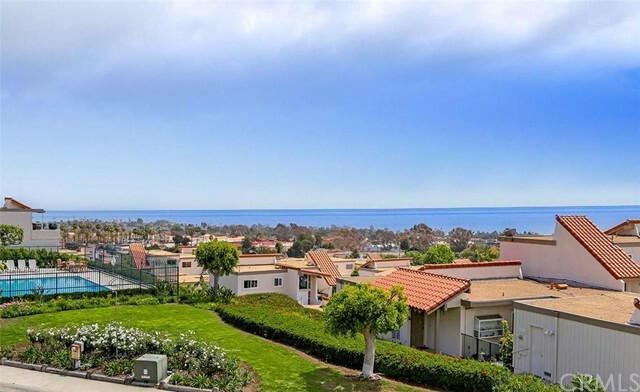 Featuring an excellent mix of beach-close condo communities and hilltop homes with amazing views, North San Clemente will satisfy even the pickiest buyer. 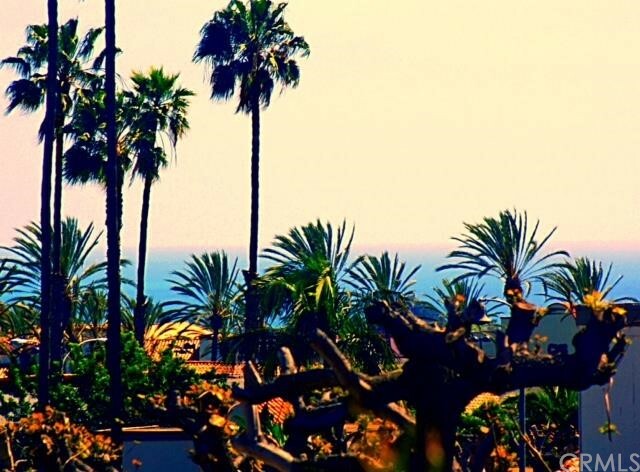 North San Clemente is the entrance to the final city in Orange County. 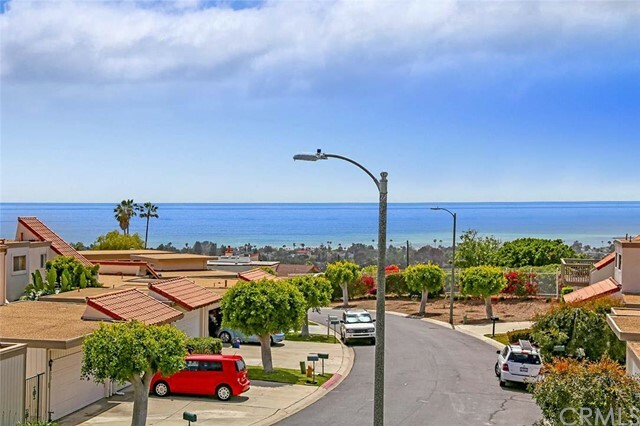 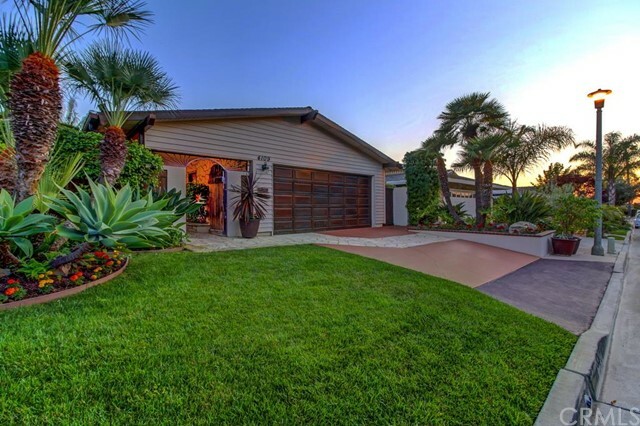 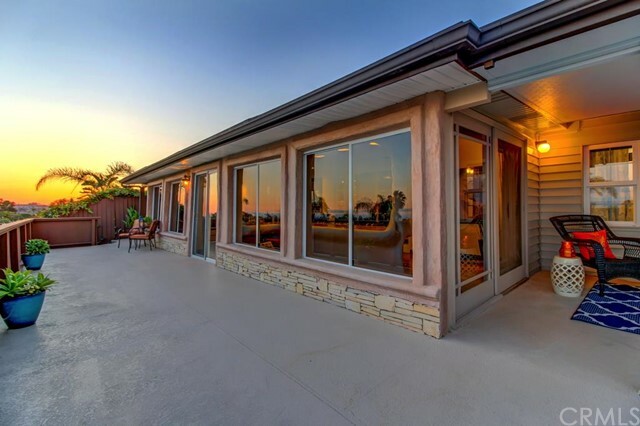 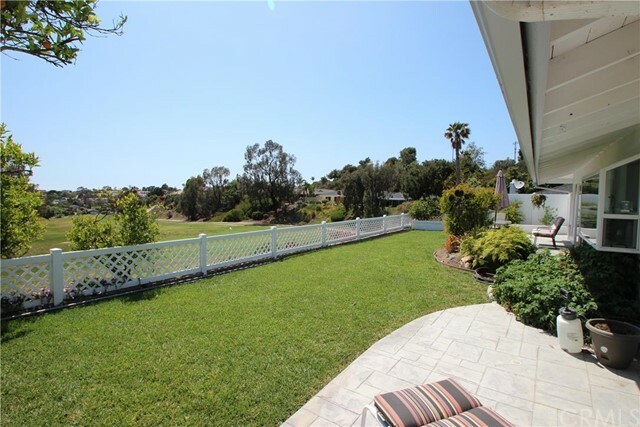 Offering a wide variety of home types and community amenities, North San Clemente is for the buyer looking for good prices and fantastic views of the Pacific Ocean. 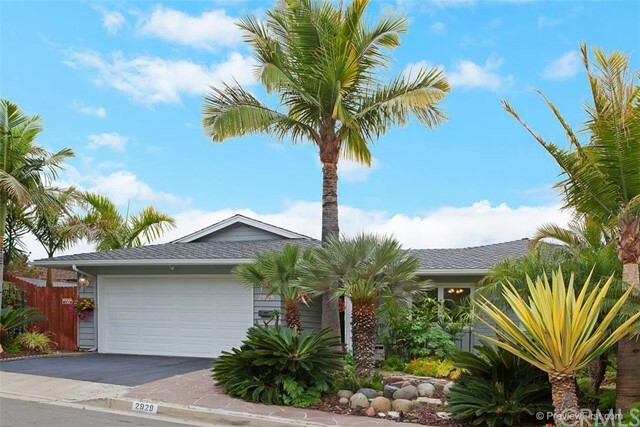 North San Clemente is one of the older areas in San Clemente, with the majority of real estate being built in the 1960s and 1970s. 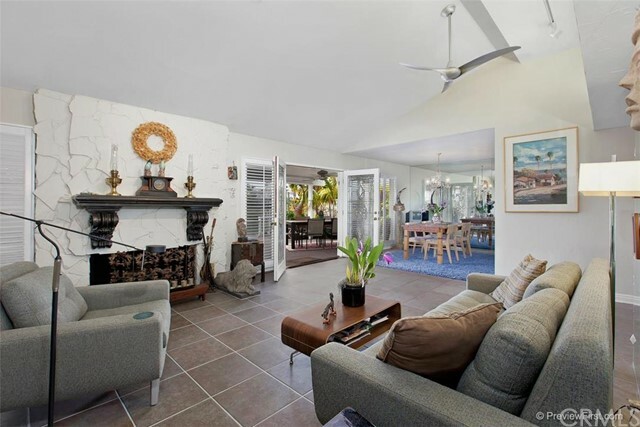 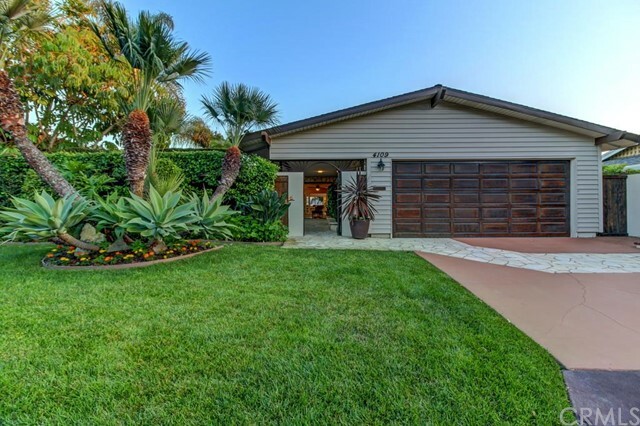 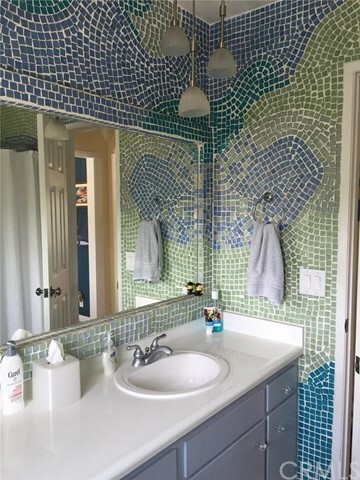 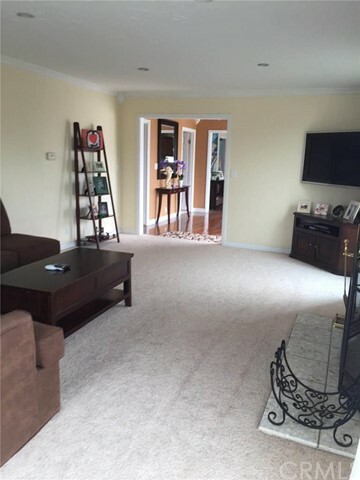 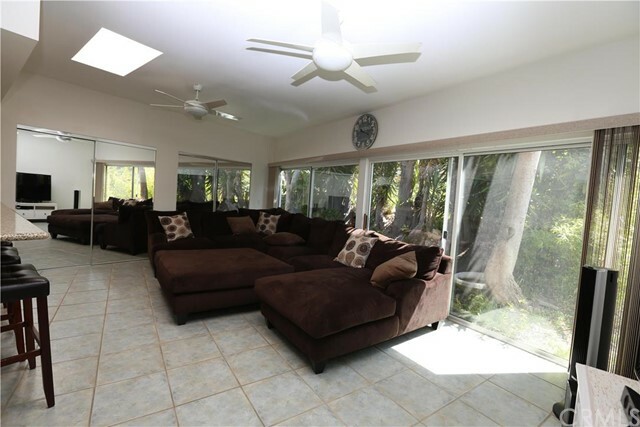 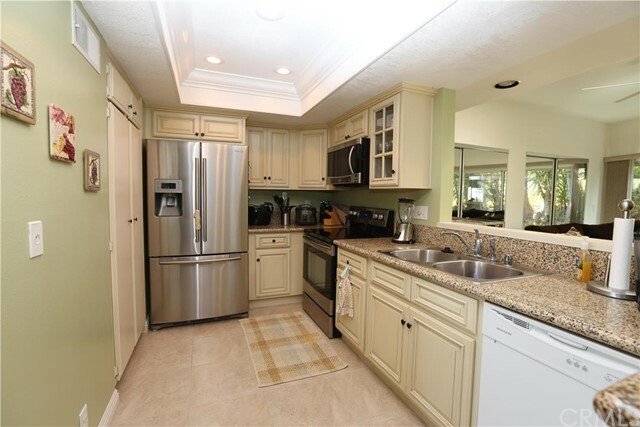 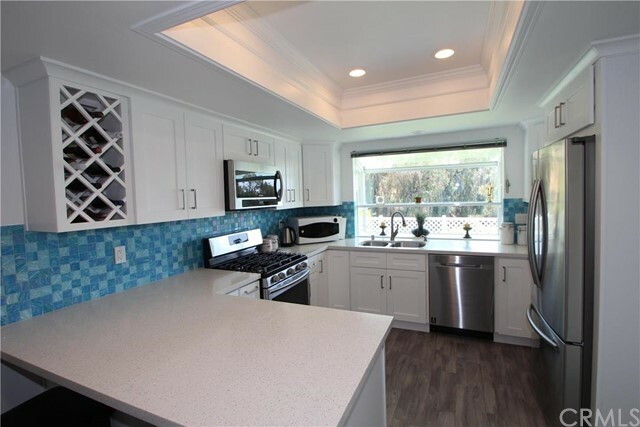 The area consists of 8 condo communities, 6 single family home tracts, an abundance of custom estates situated high in the hills, 2 mobile home parks close to the beach, and two senior (55+) communities, Bay Cliff Village and Colony Cove. 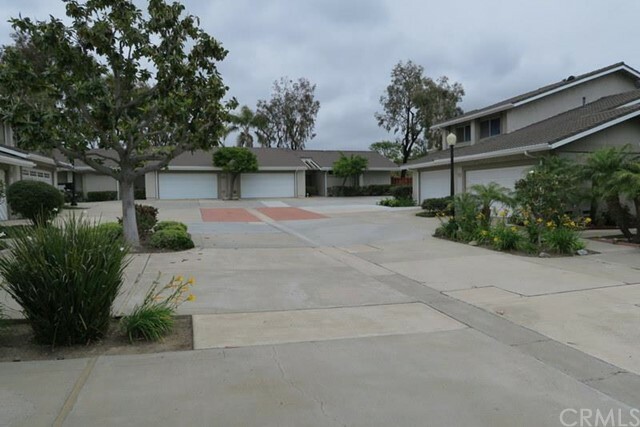 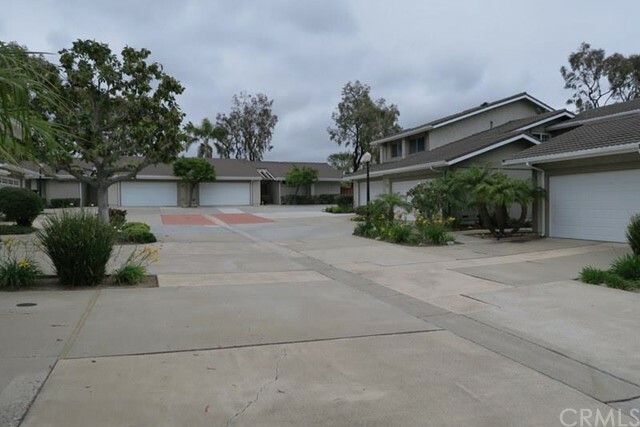 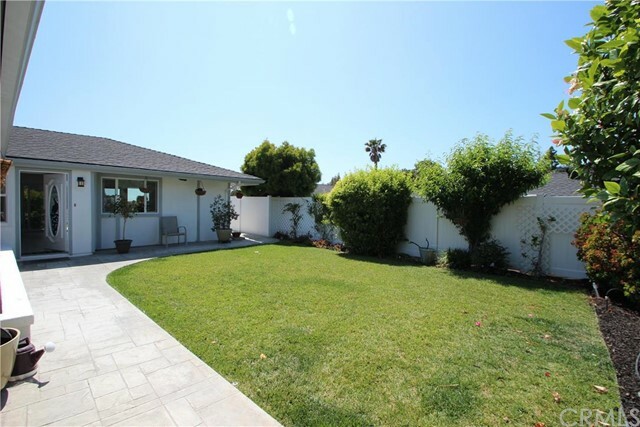 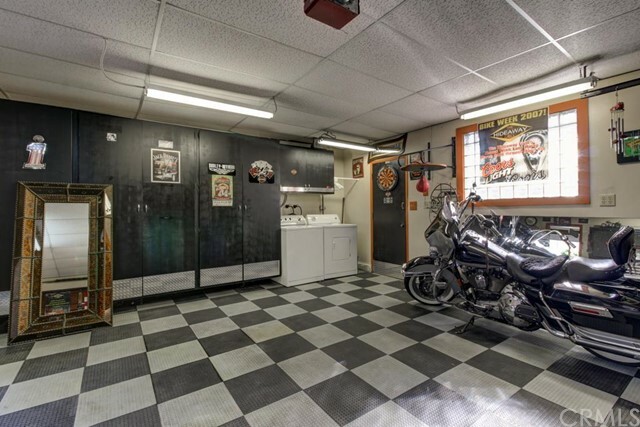 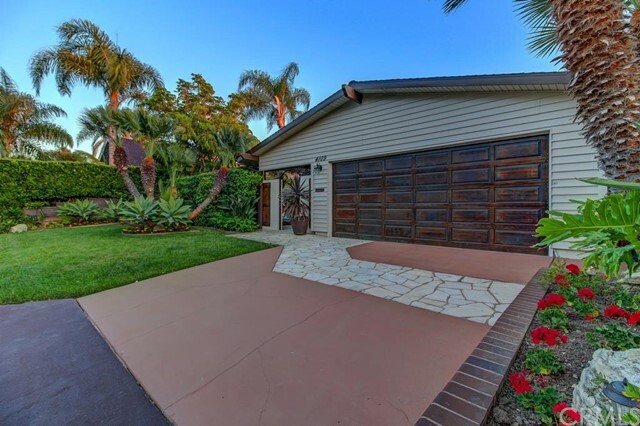 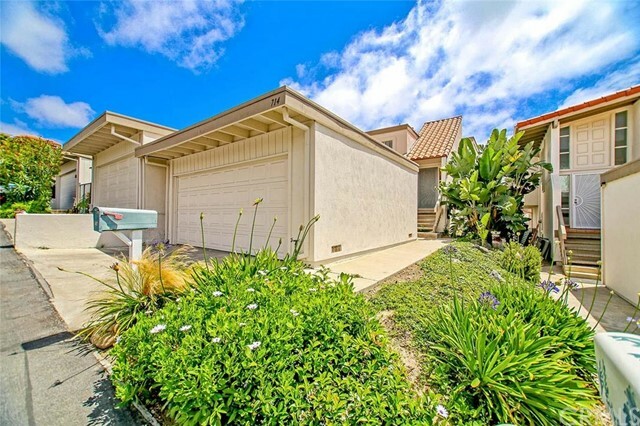 The variety of single family real estate in North San Clemente is great, giving potential homeowners a wide spectrum of property types and communities from which to choose. 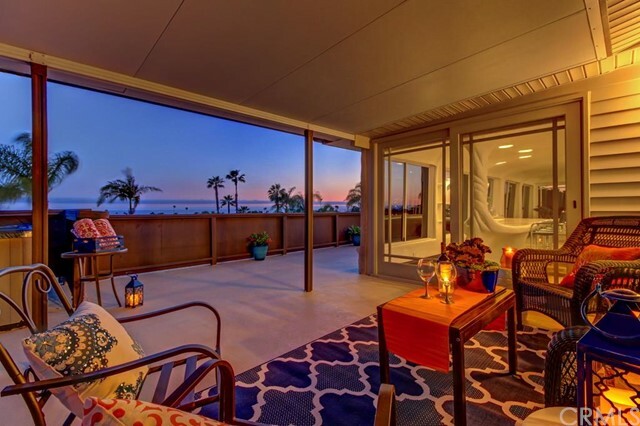 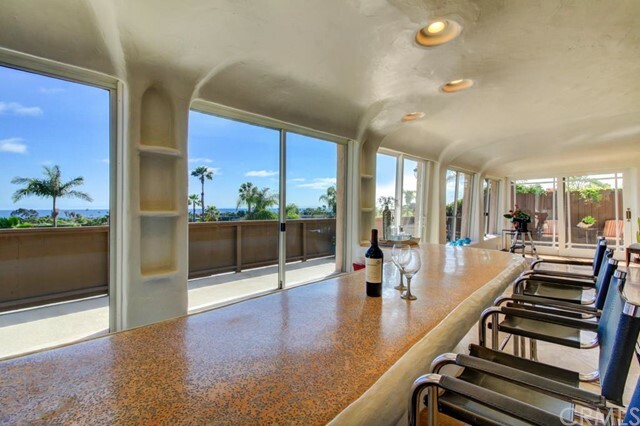 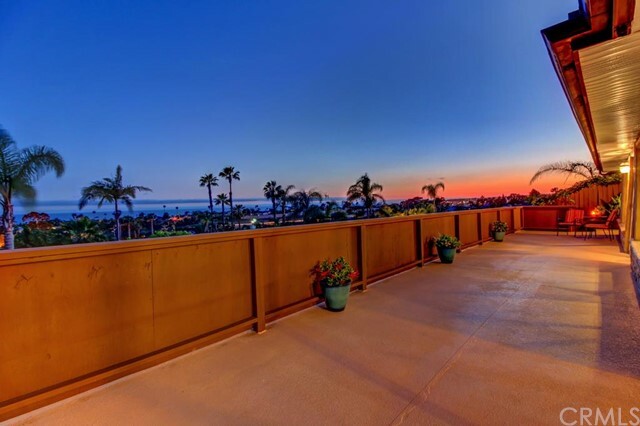 Some homes are situated on the cliffs overlooking the Pacific Ocean, and the guard-gated Sea Pointe Estates community offers some of the most unique custom homes in all of San Clemente (along with incredible ocean views). 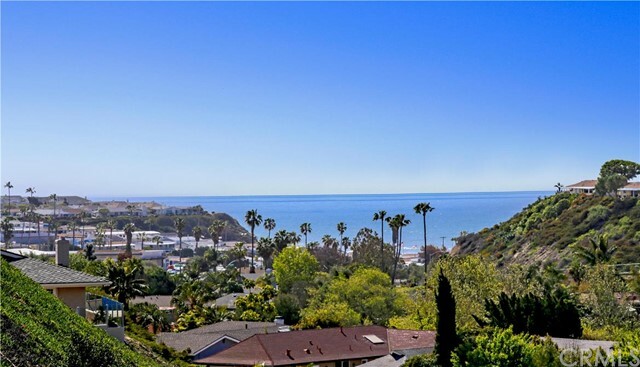 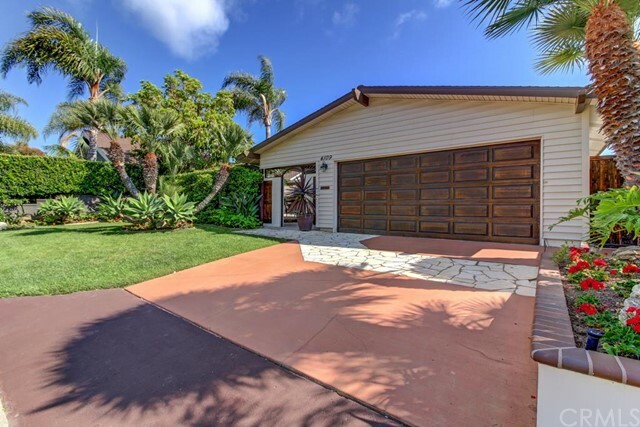 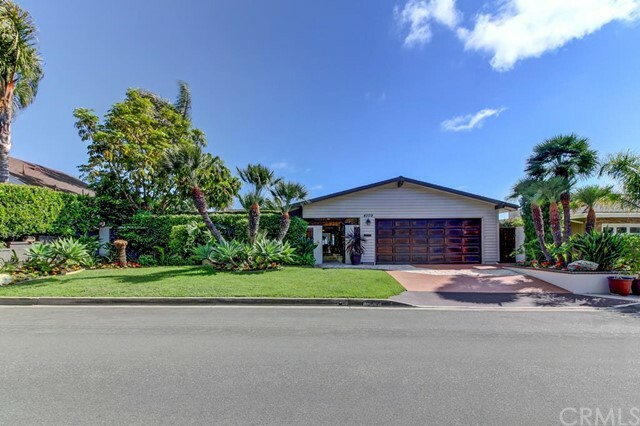 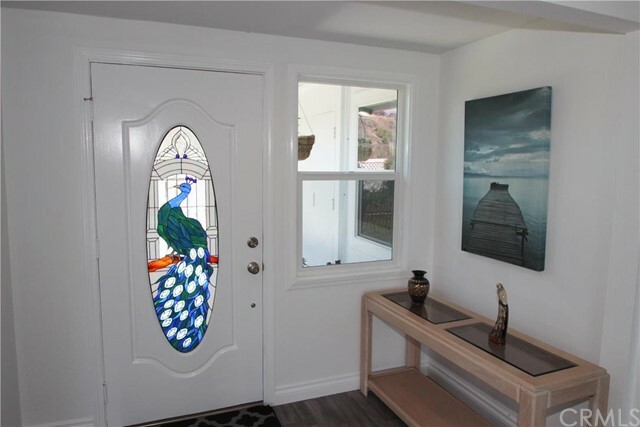 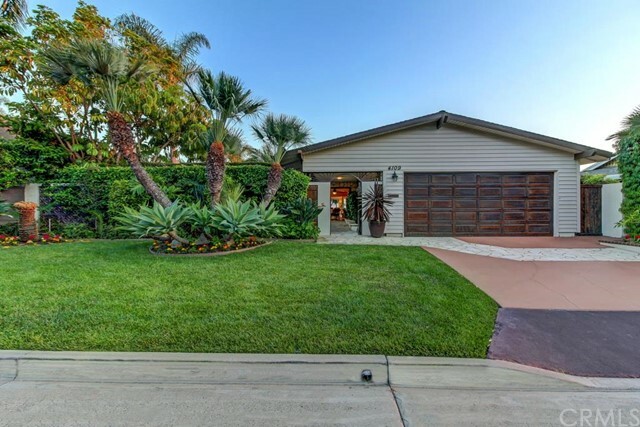 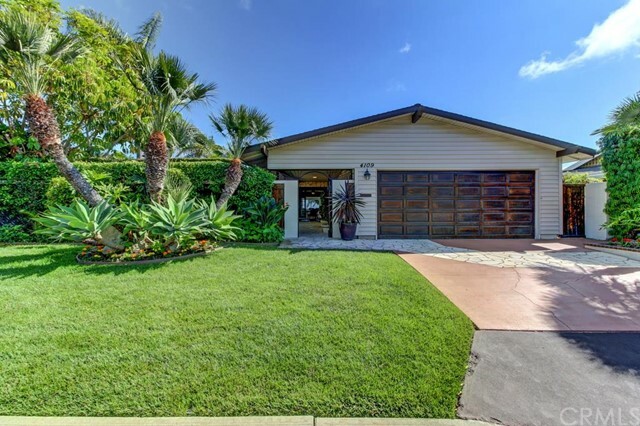 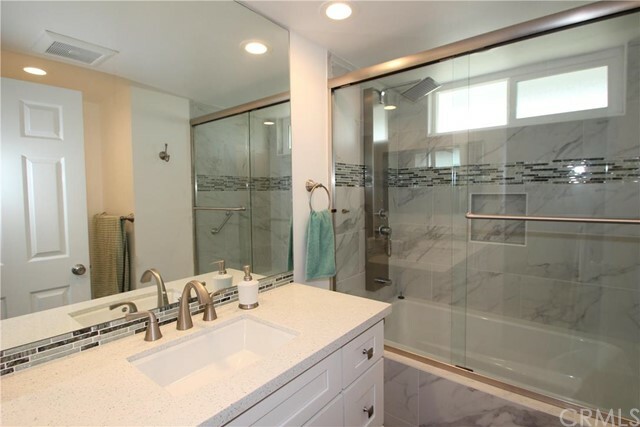 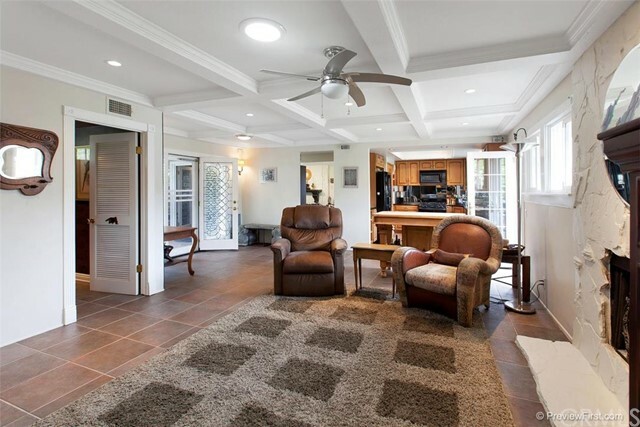 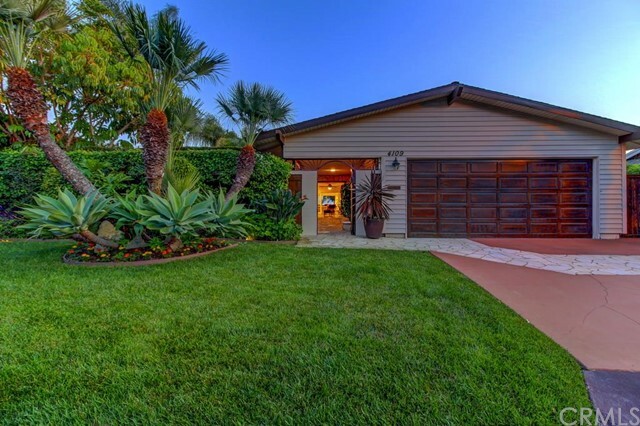 While North San Clemente is one of the older neighborhoods in the city, there is great opportunity to purchase a home at lower pricing and spend the saved money on modernizing your new residence. 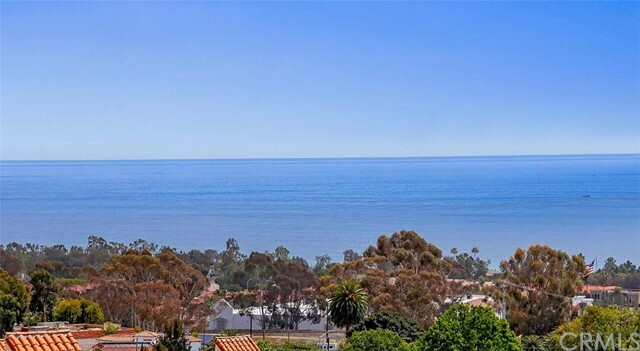 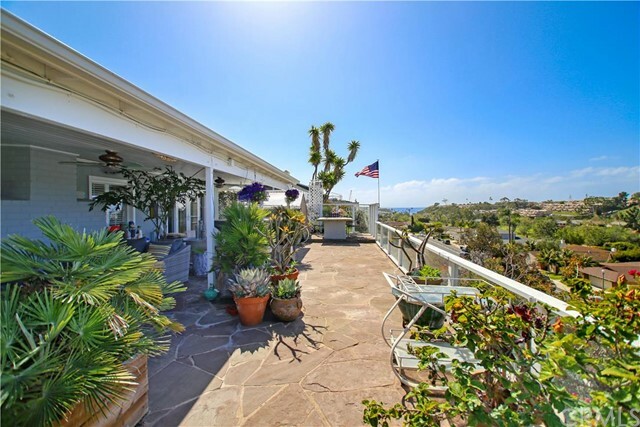 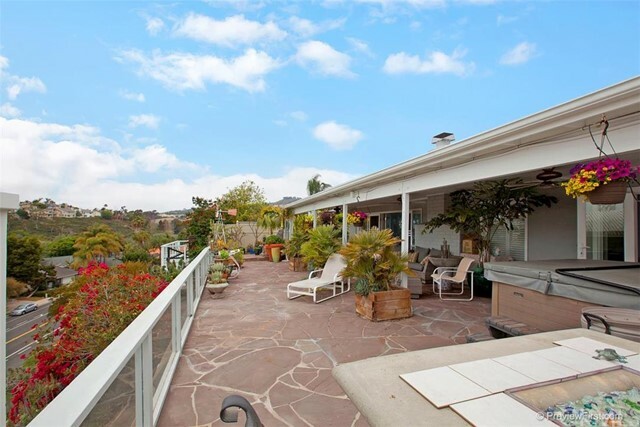 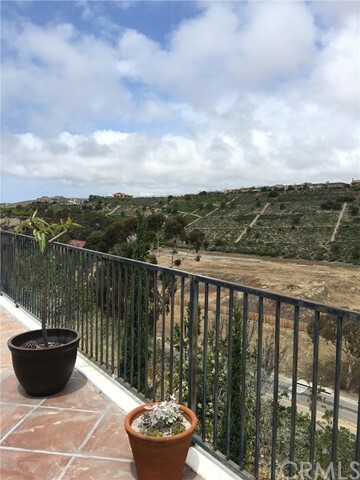 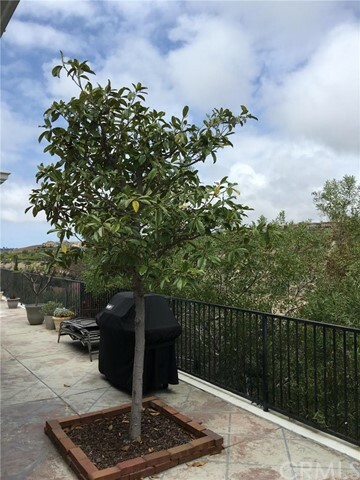 In addition, North San Clemente offers great redevelopment opportunities, especially for the homes with spectacular views of the San Clemente coastline, Catalina Island, and Dana Point Harbor. 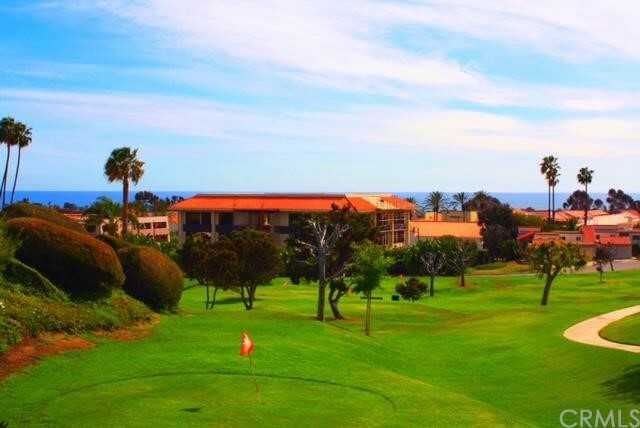 With the variety of condo communities in the area, community amenities are in ample supply and include pools, spas, tennis and sports’ courts, and in the case of Ocean Hills, a small private 9-hole practice golf course. 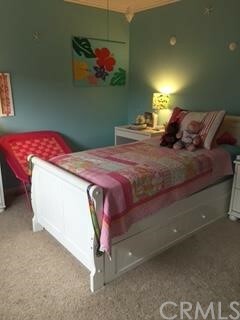 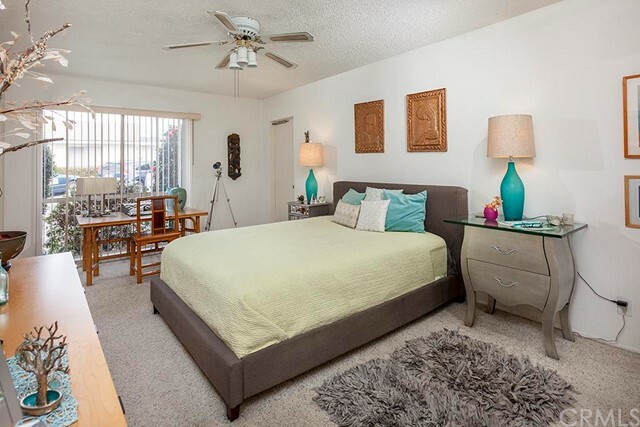 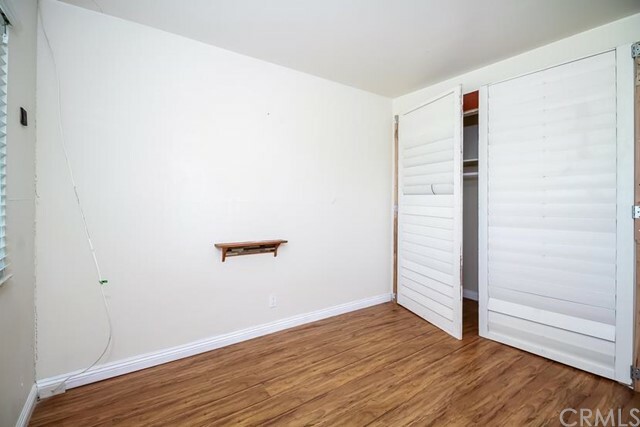 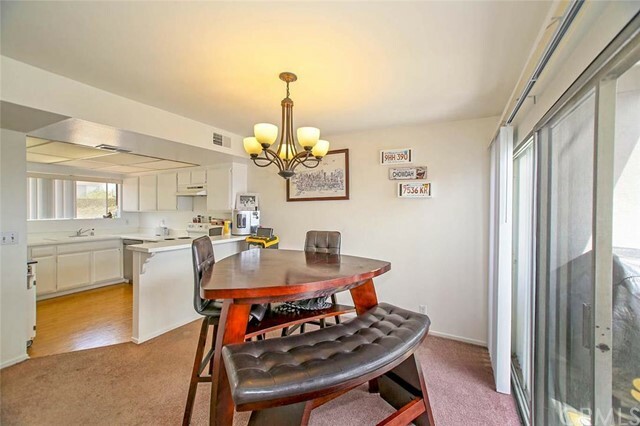 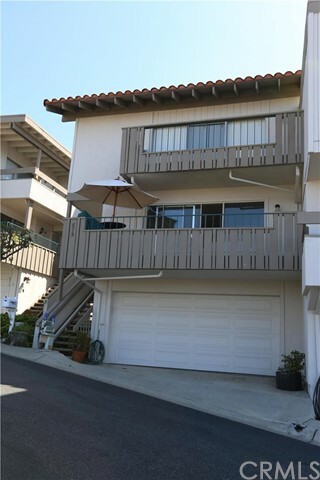 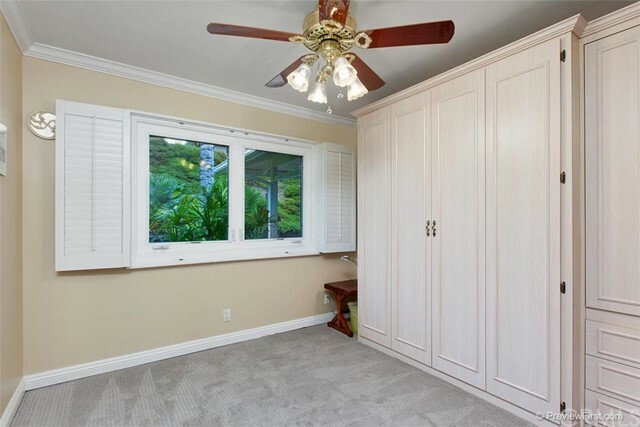 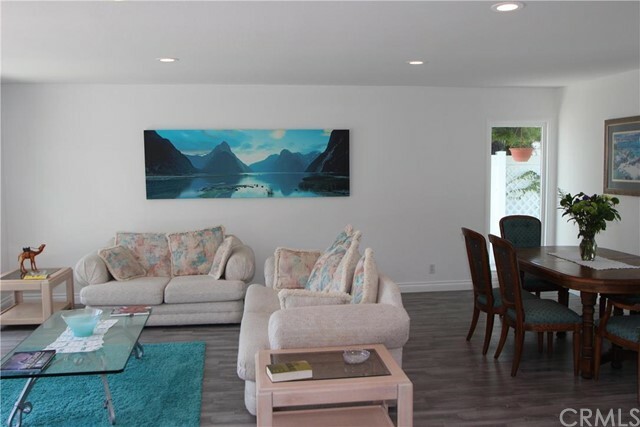 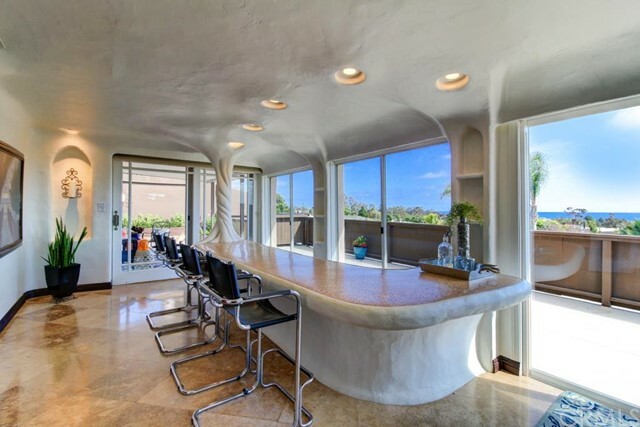 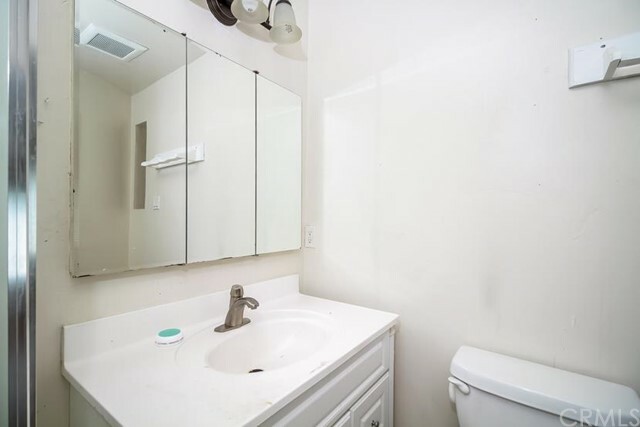 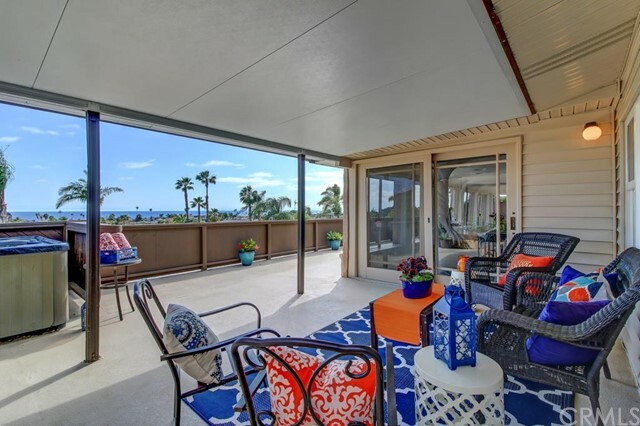 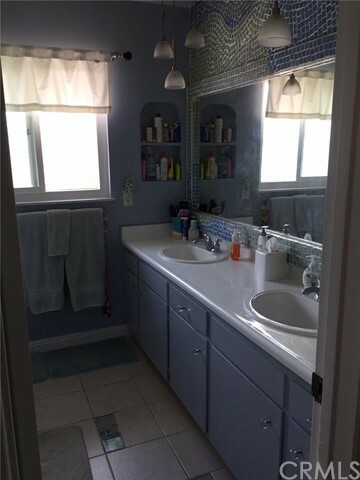 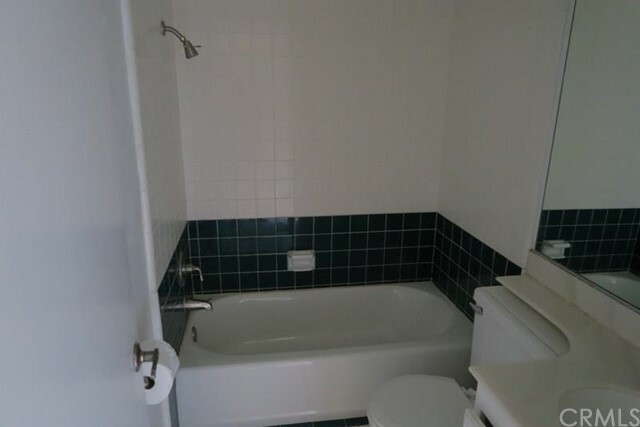 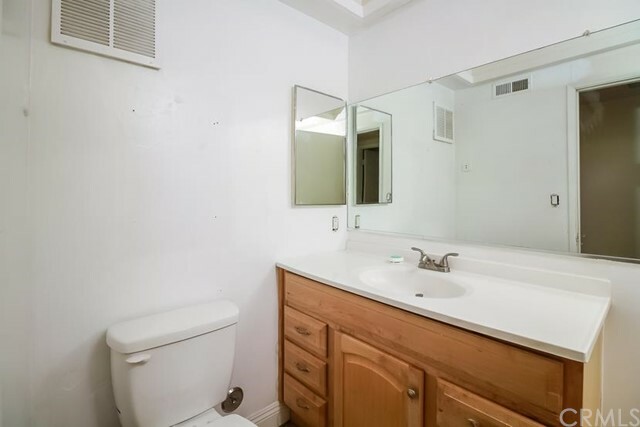 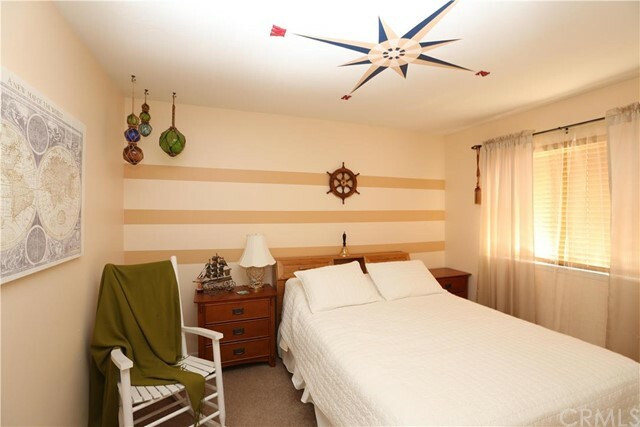 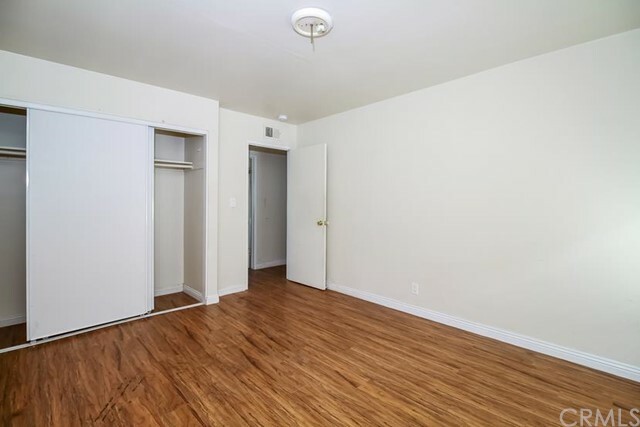 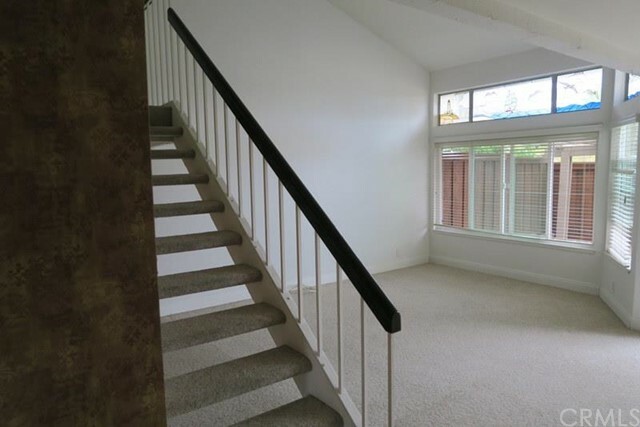 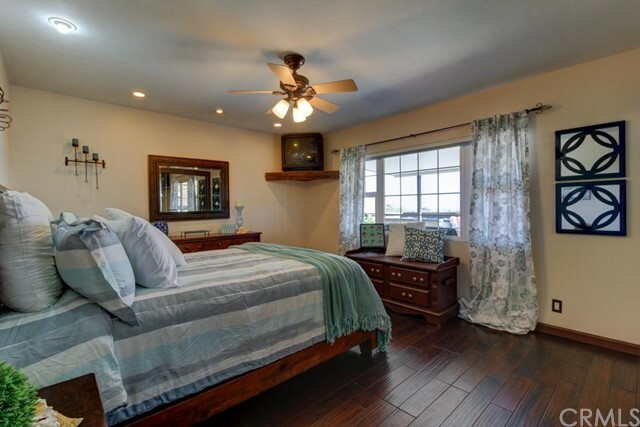 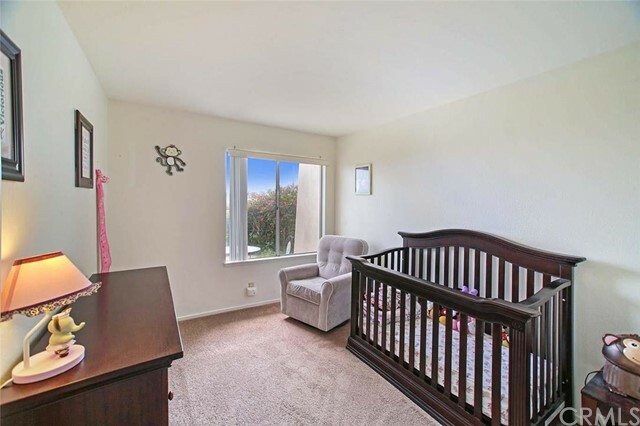 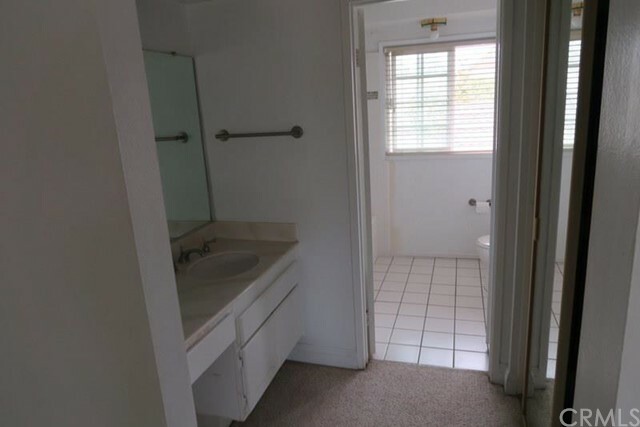 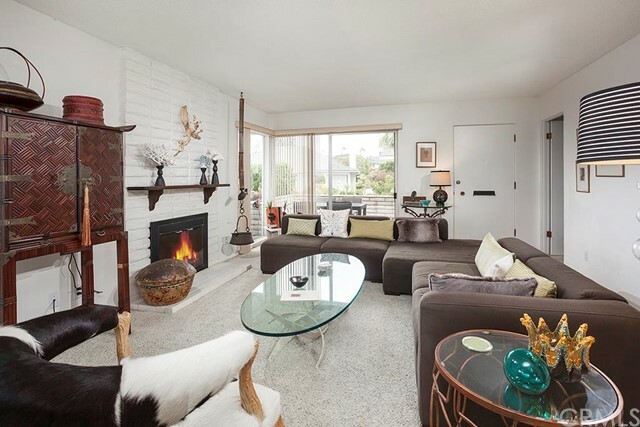 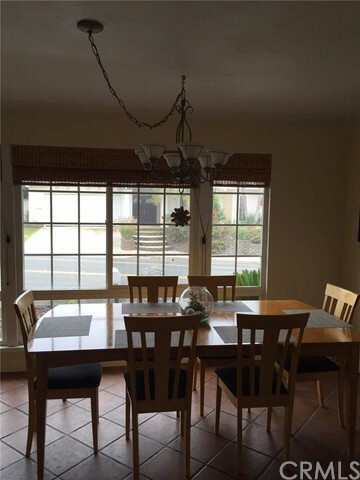 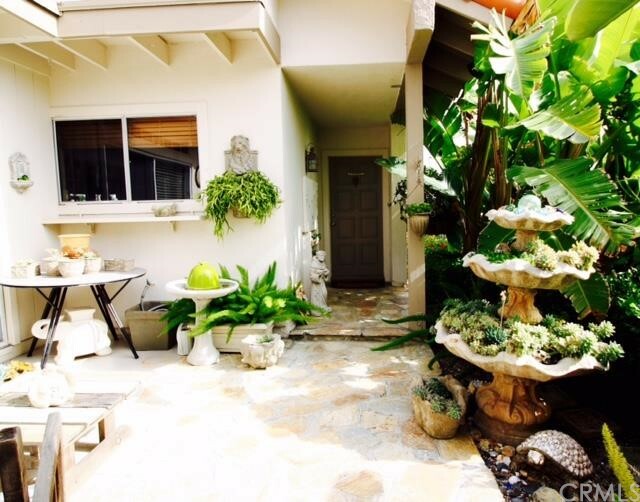 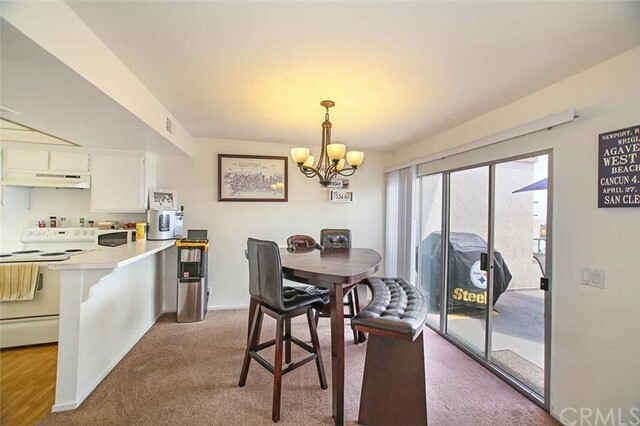 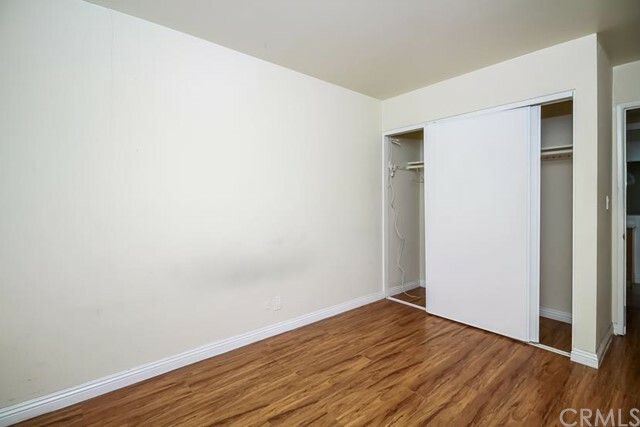 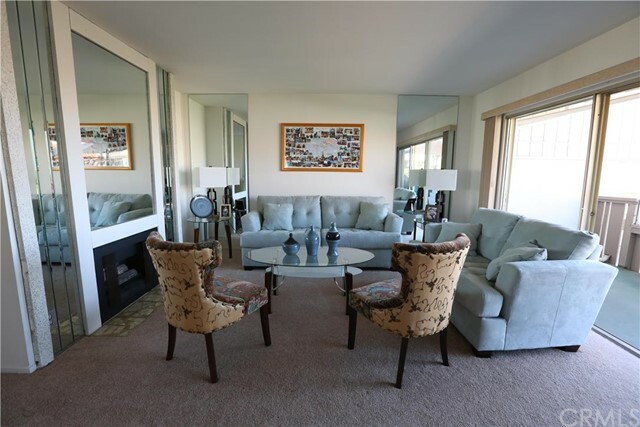 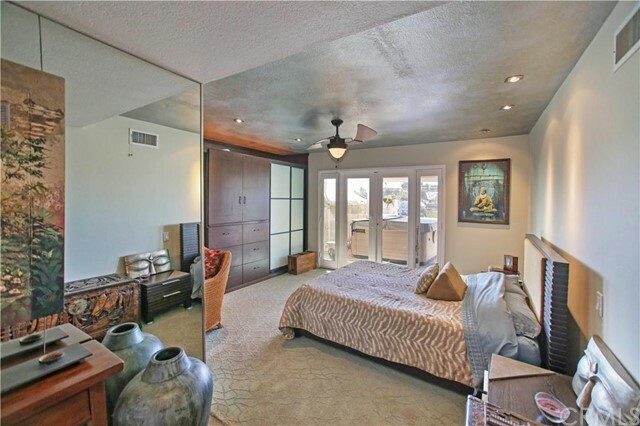 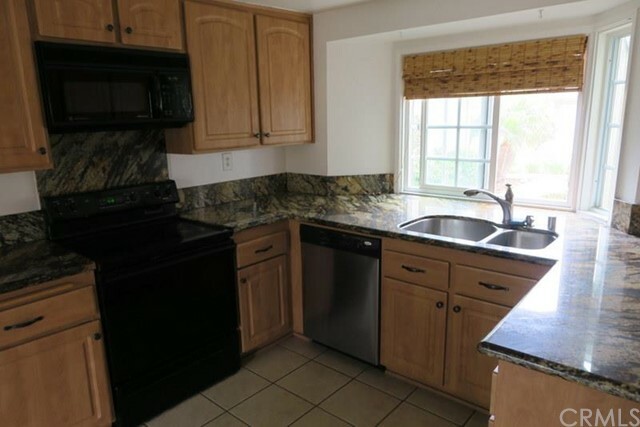 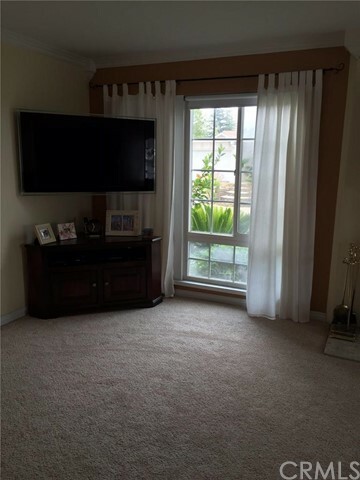 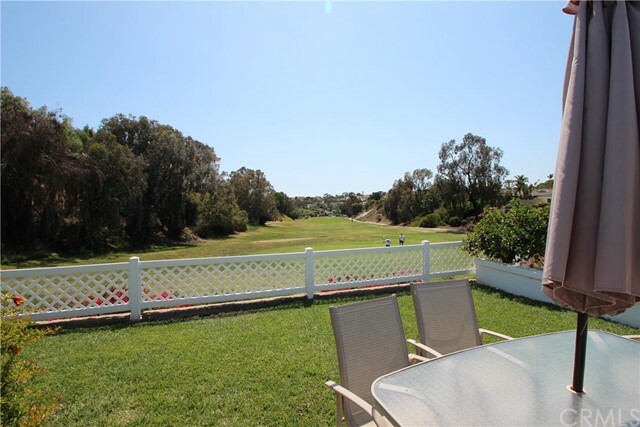 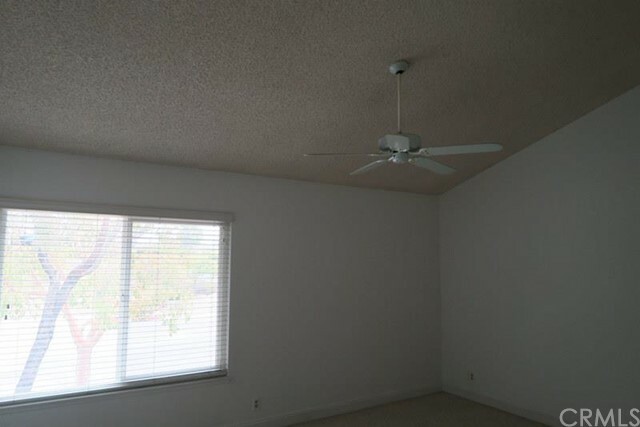 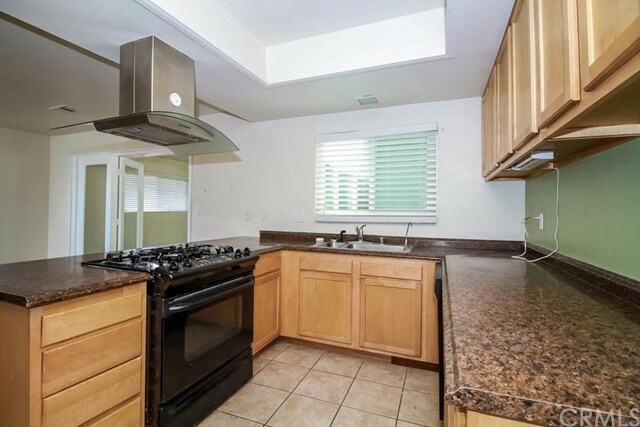 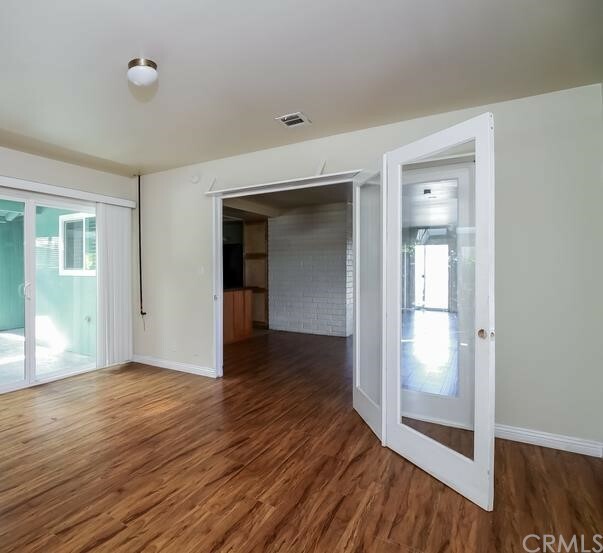 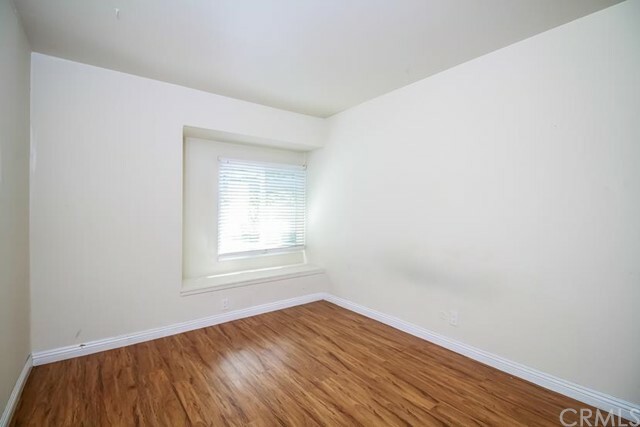 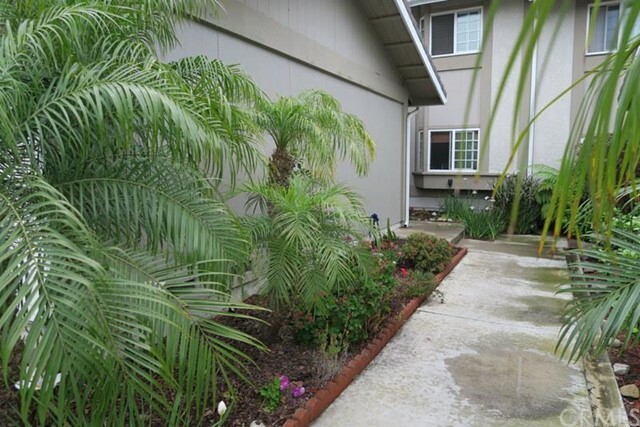 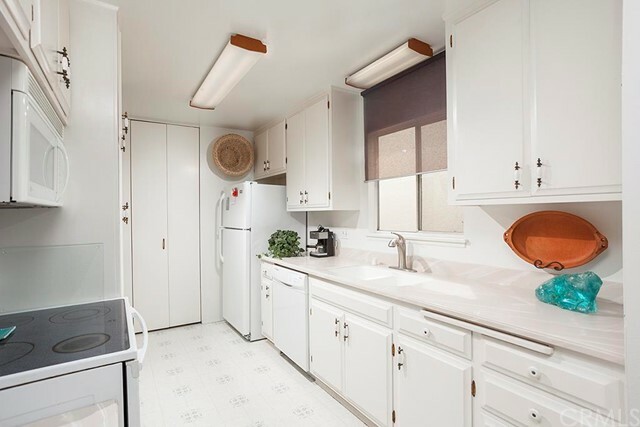 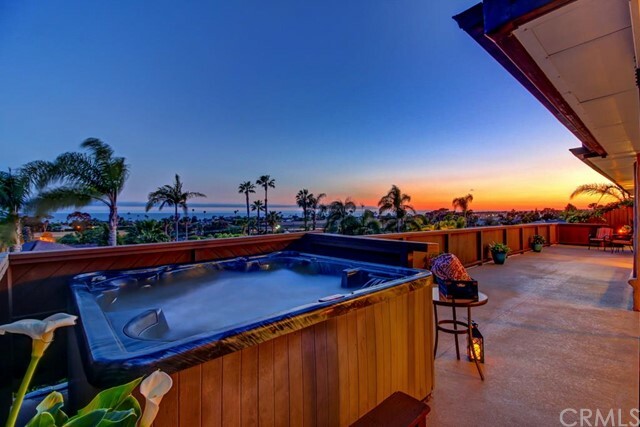 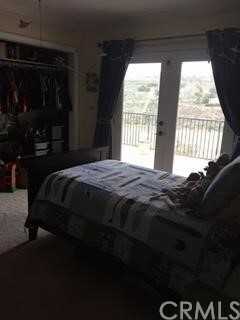 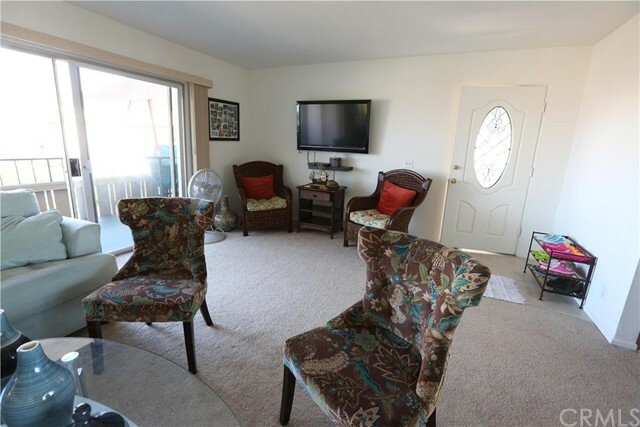 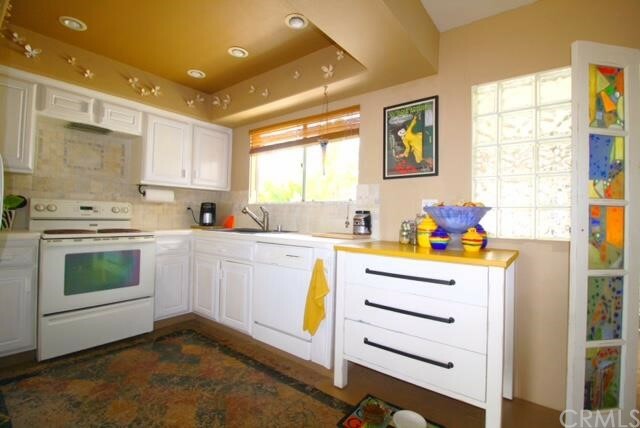 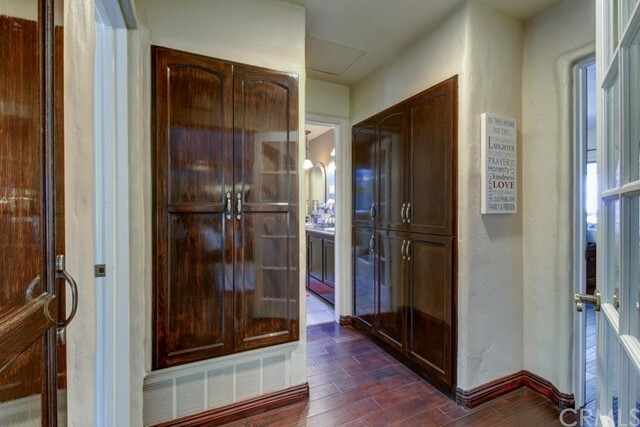 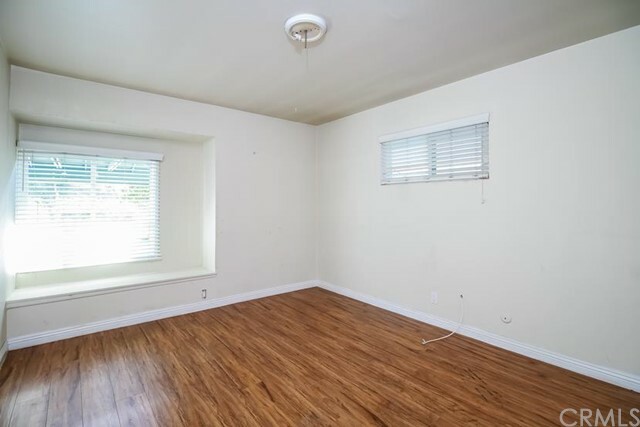 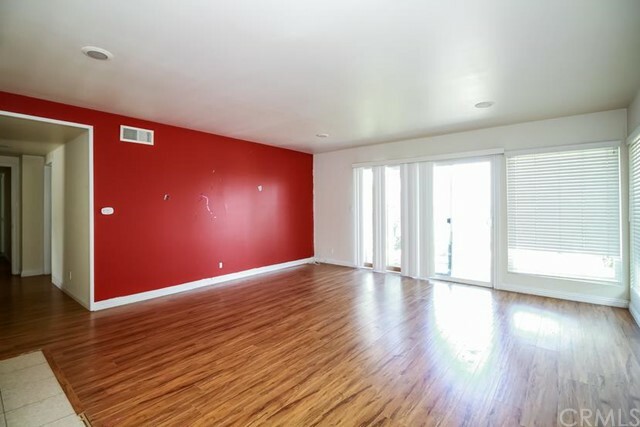 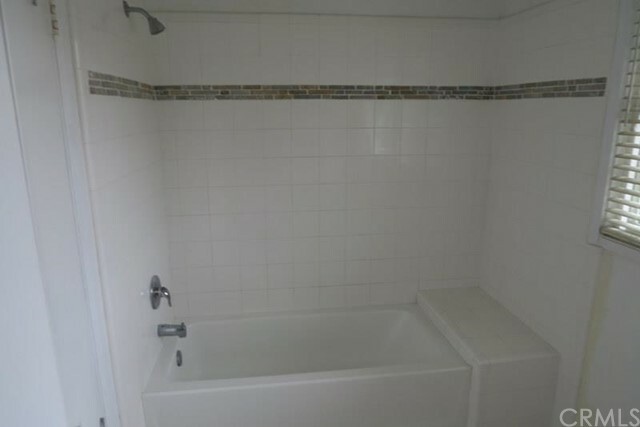 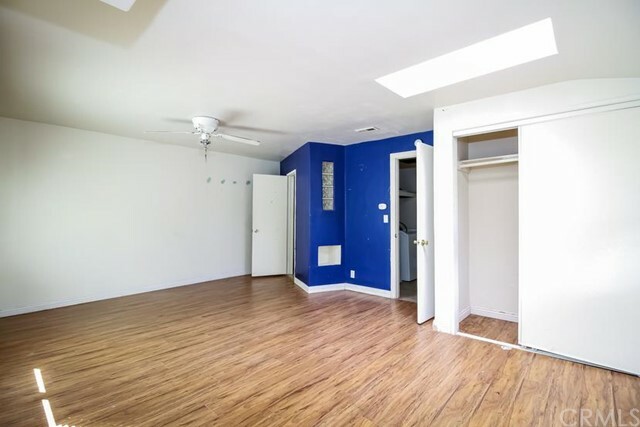 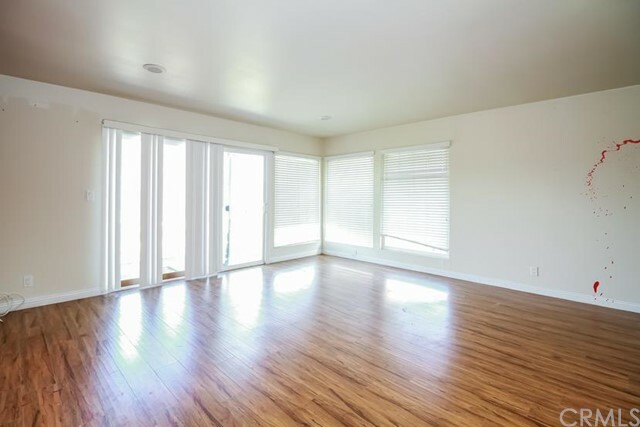 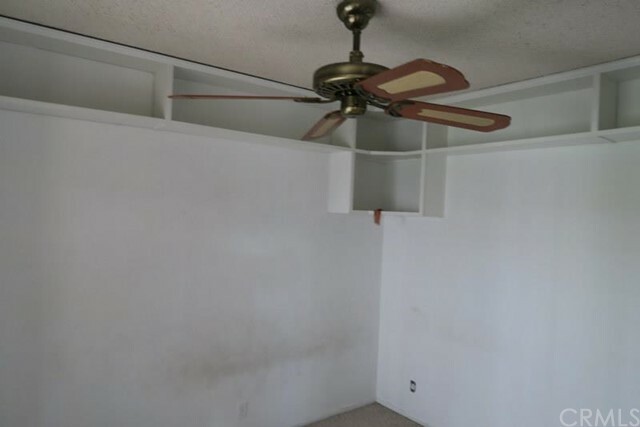 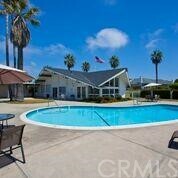 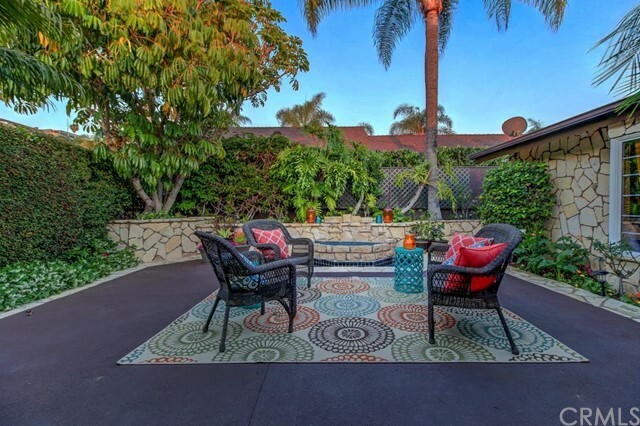 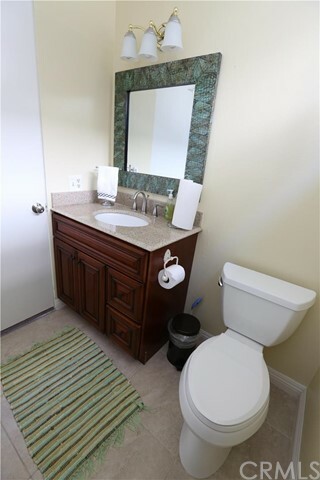 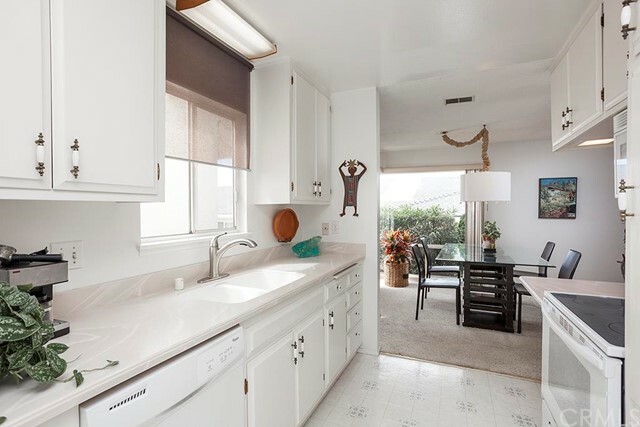 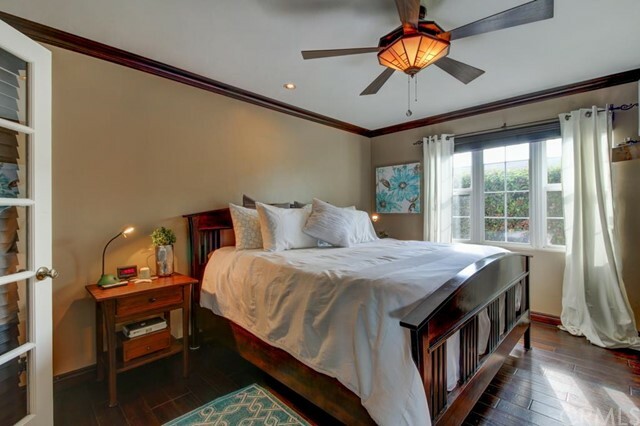 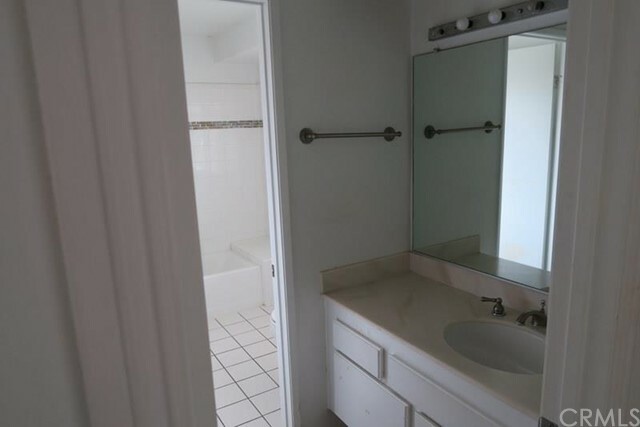 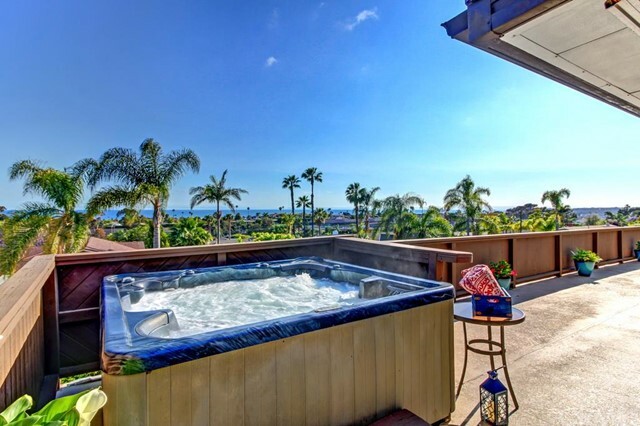 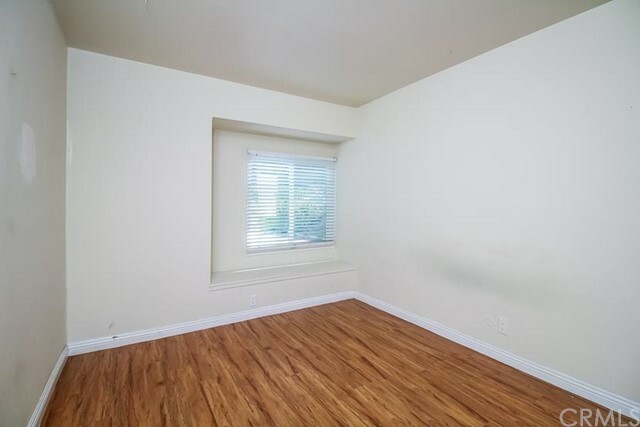 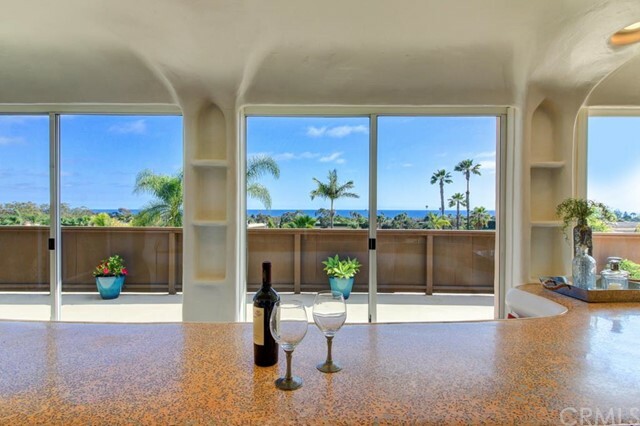 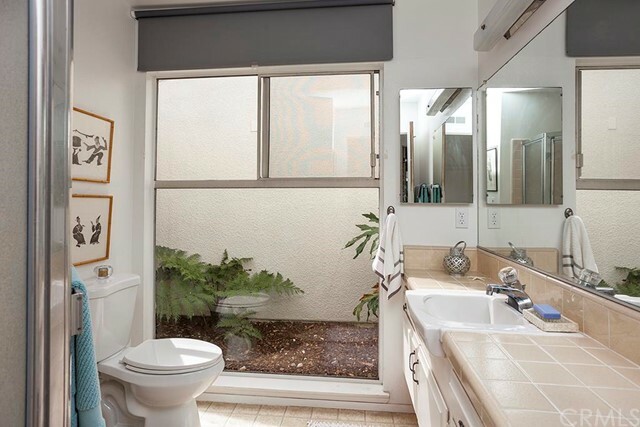 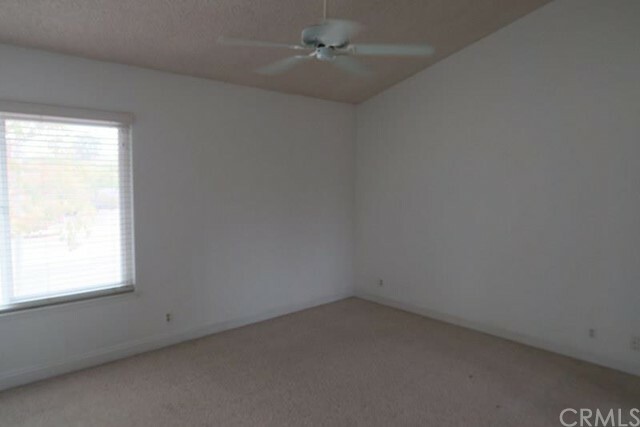 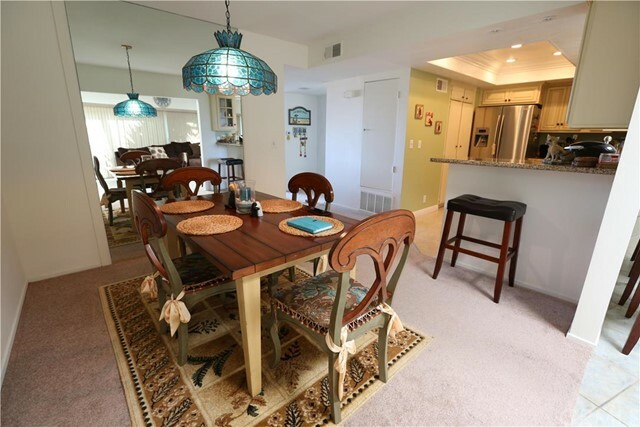 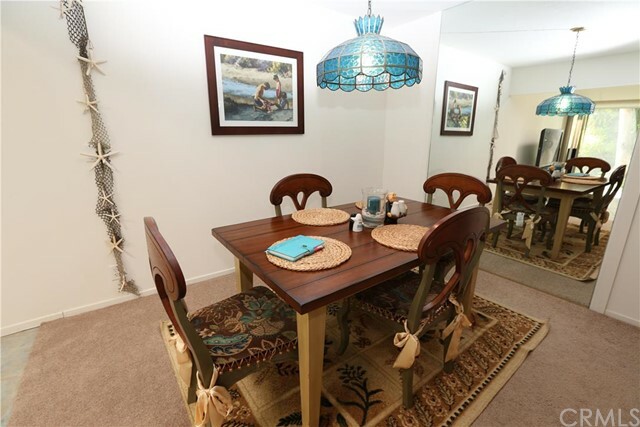 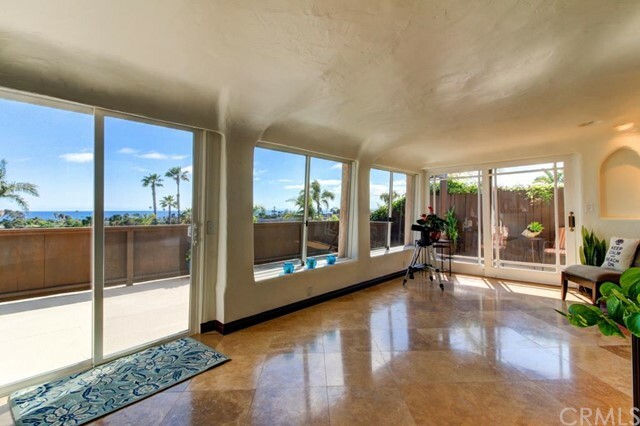 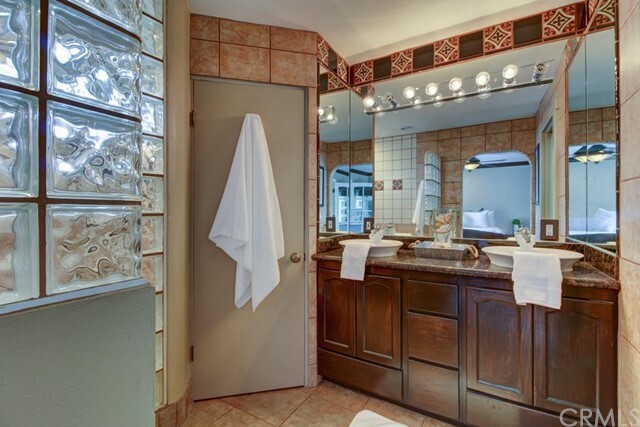 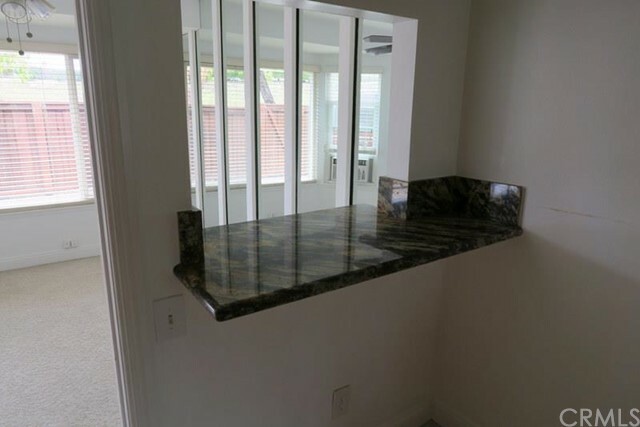 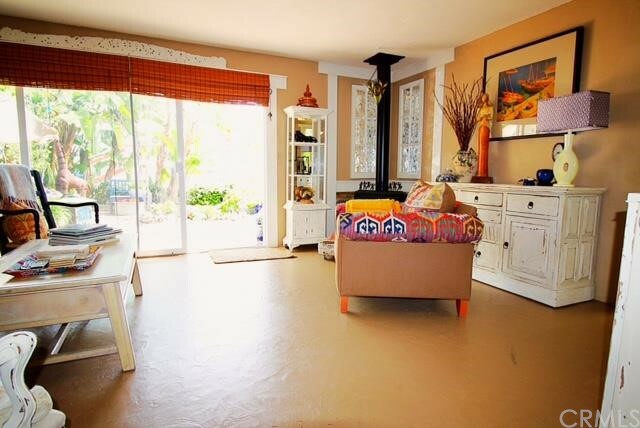 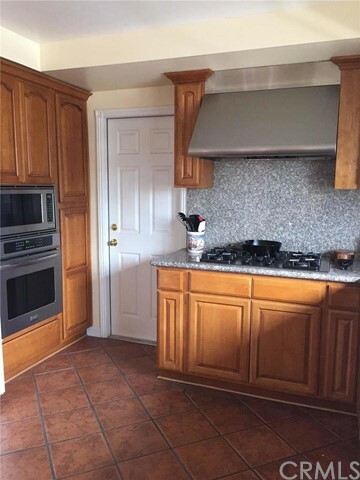 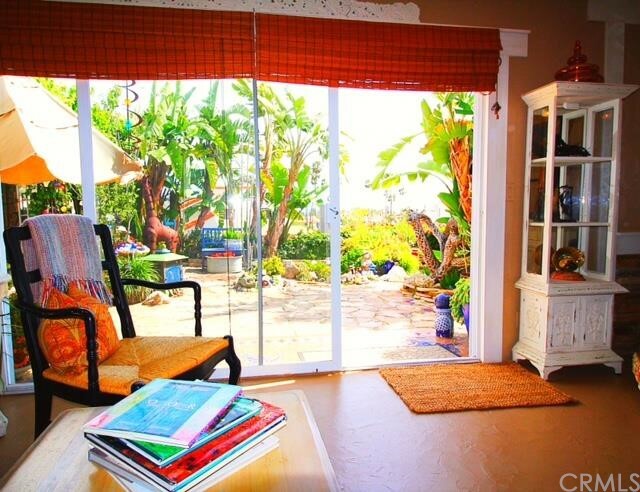 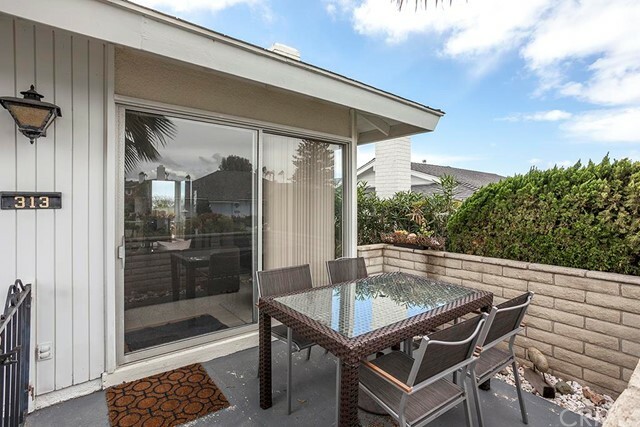 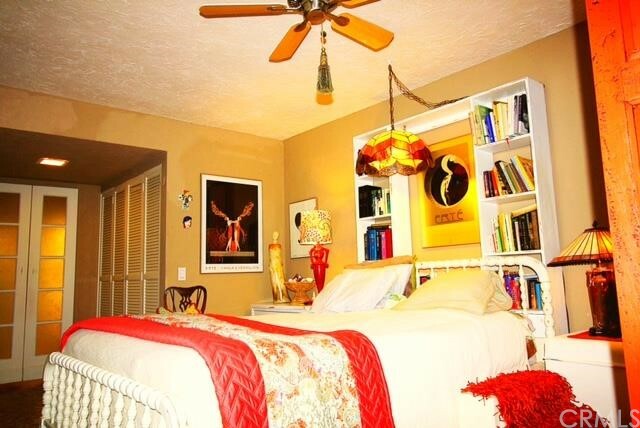 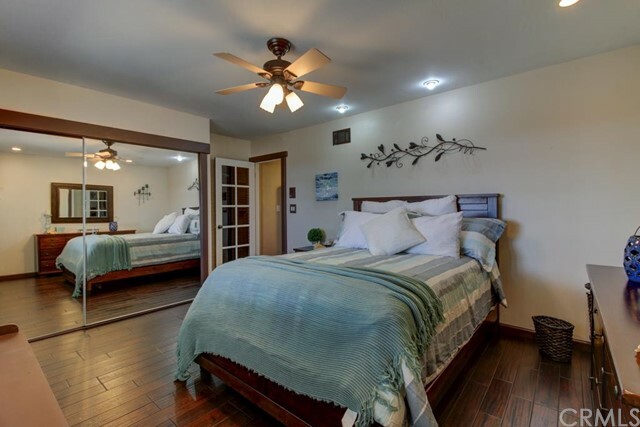 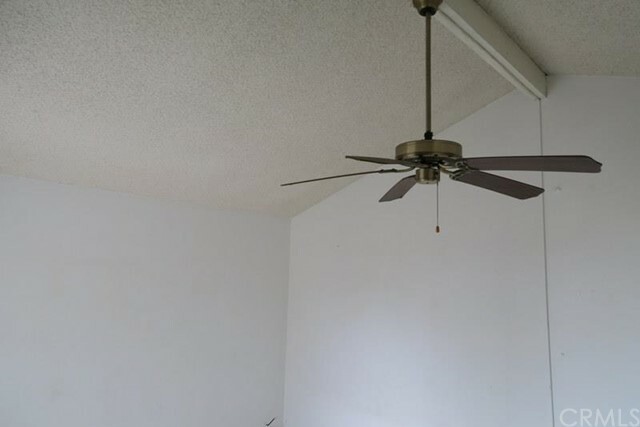 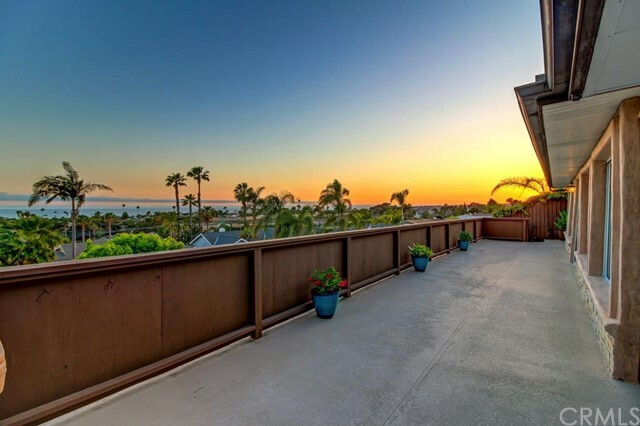 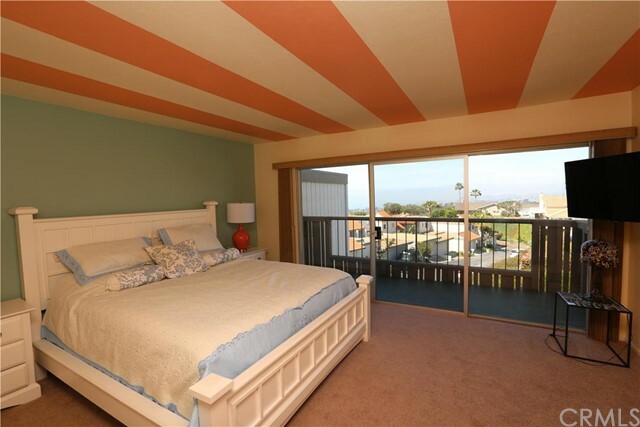 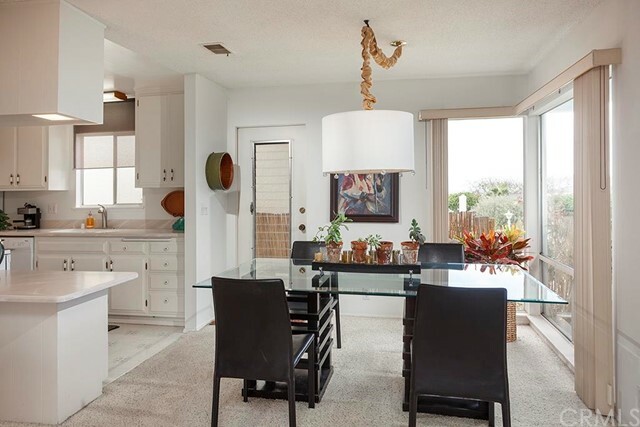 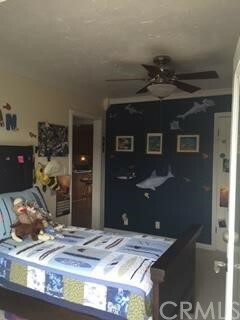 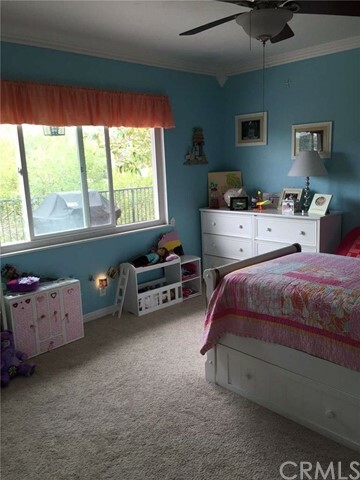 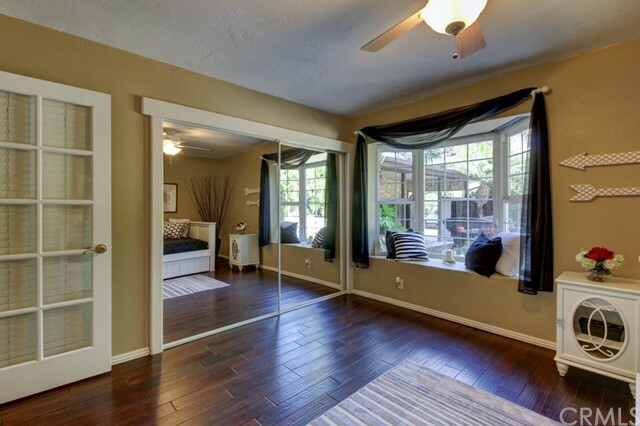 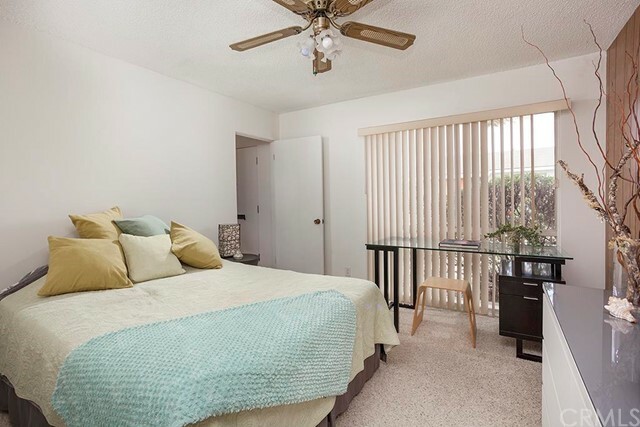 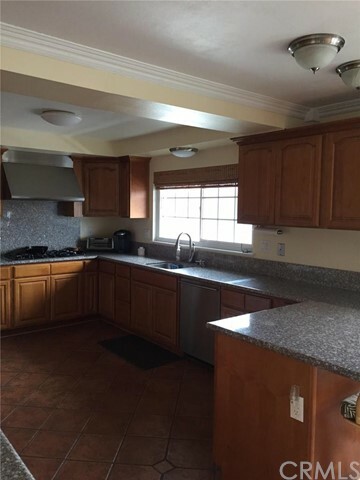 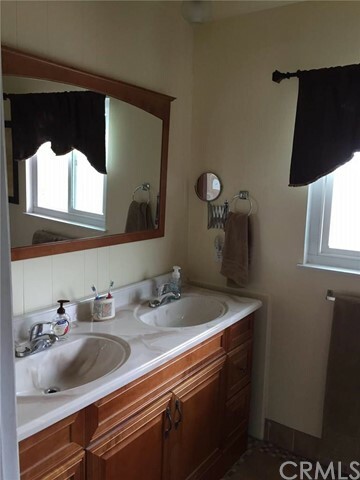 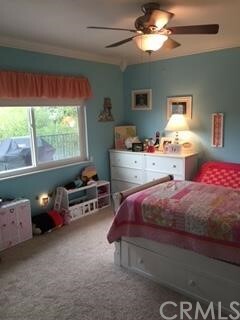 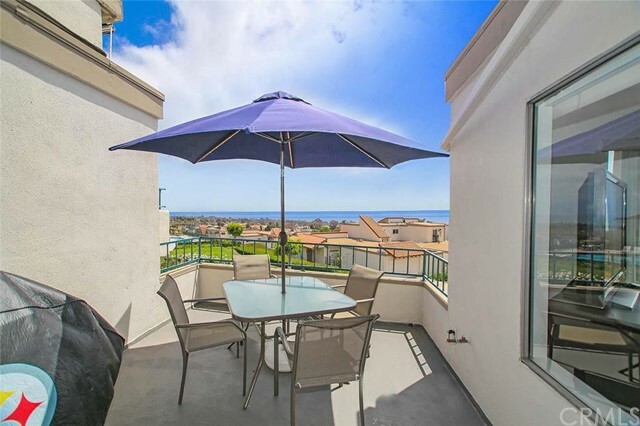 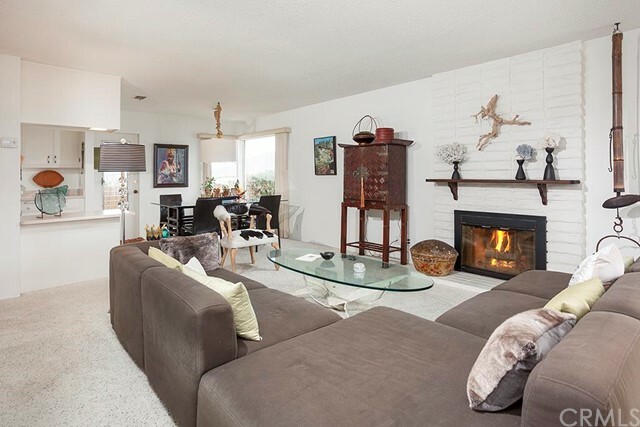 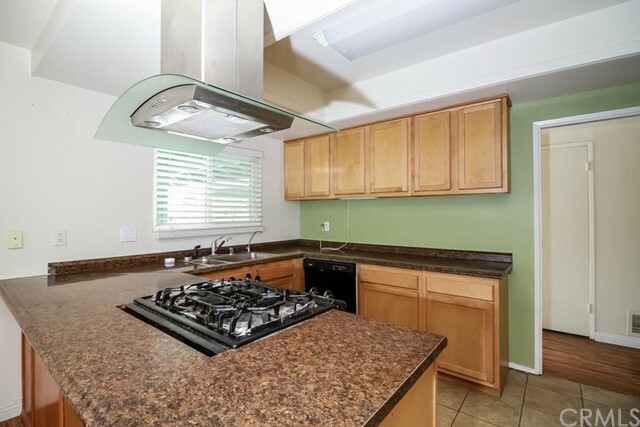 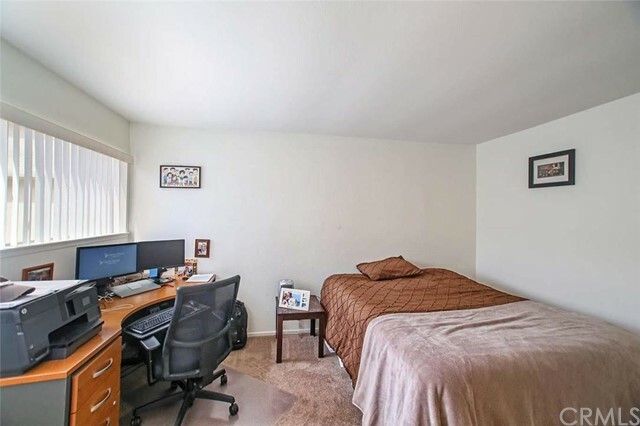 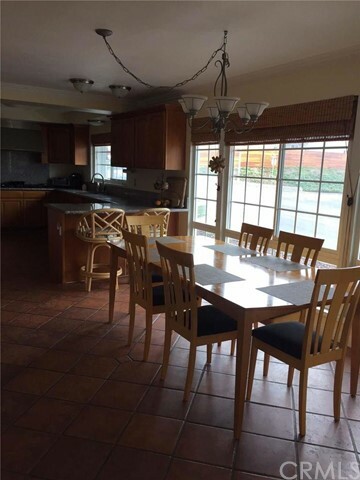 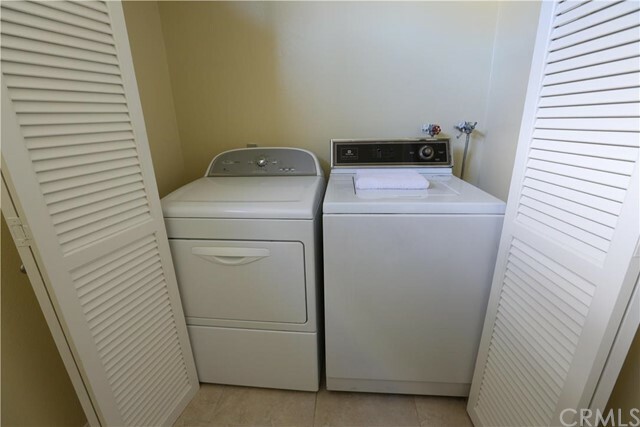 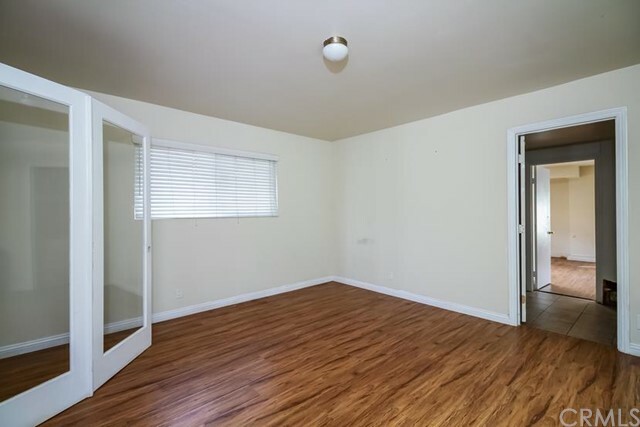 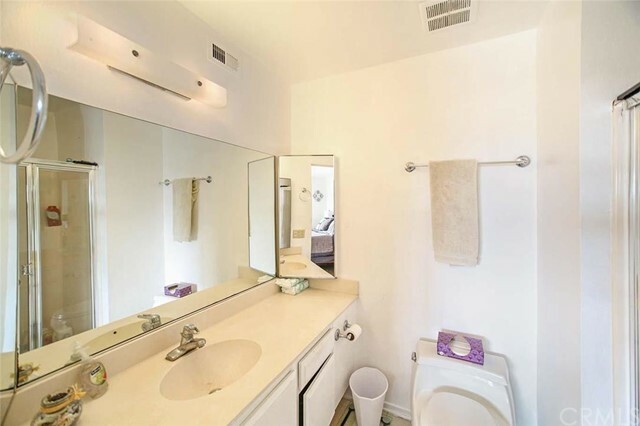 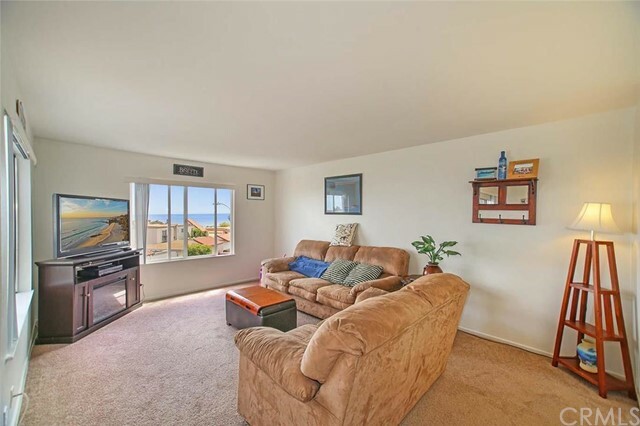 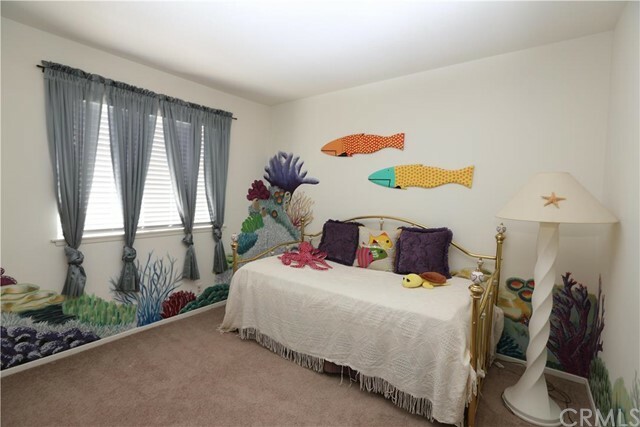 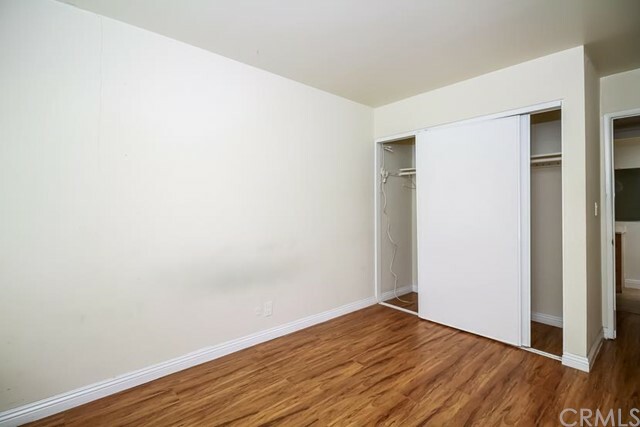 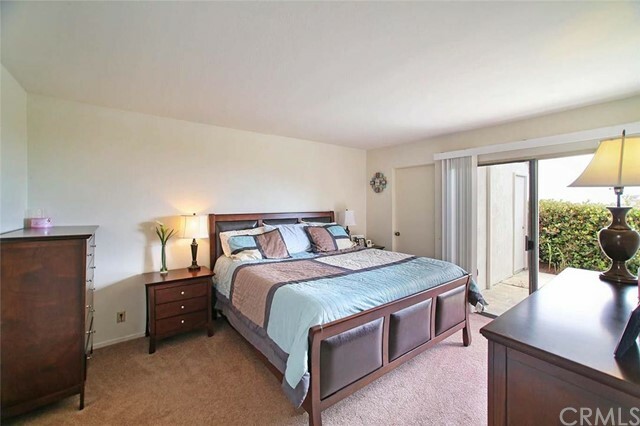 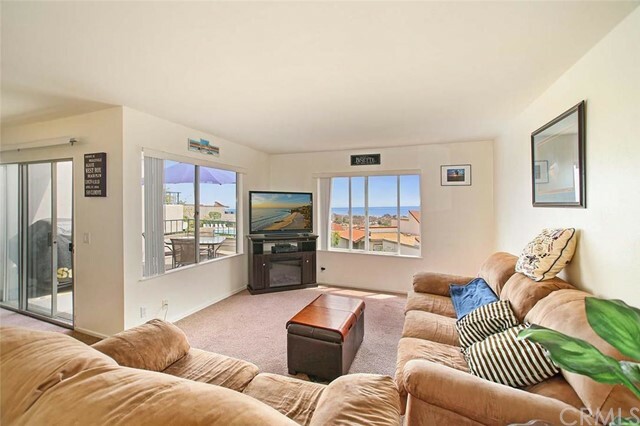 Location is another excellent reason to purchase a North San Clemente condo; besides being close to the beach and a couple of miles from the Downtown area, you are a short distance to nearby South Orange County cities, including San Juan Capistrano and the beach town of Dana Point. 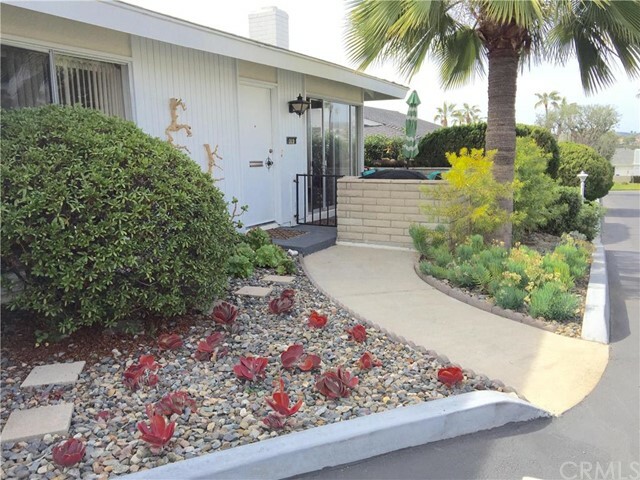 There are also two senior (55+) condo communities in North San Clemente, so there are literally options for all types of living in this area. 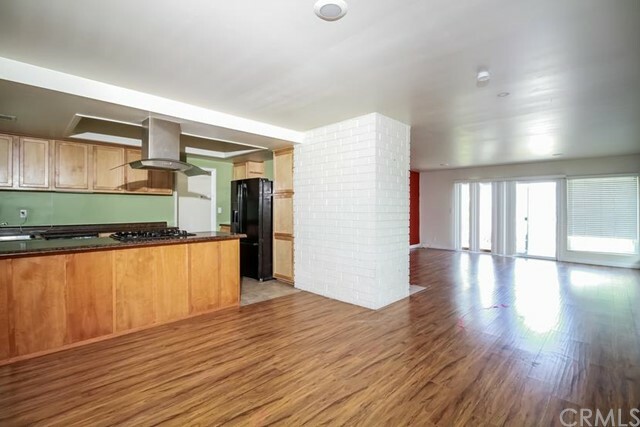 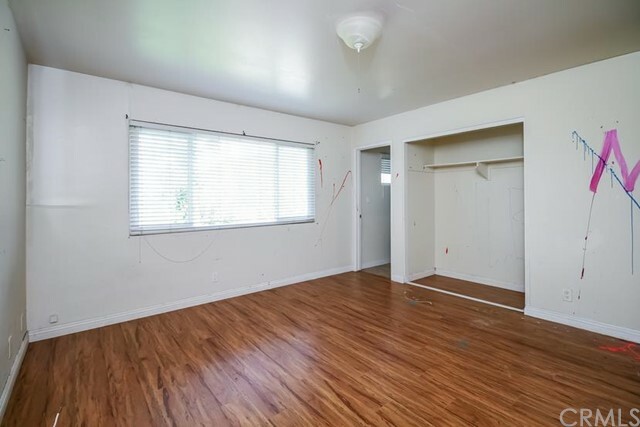 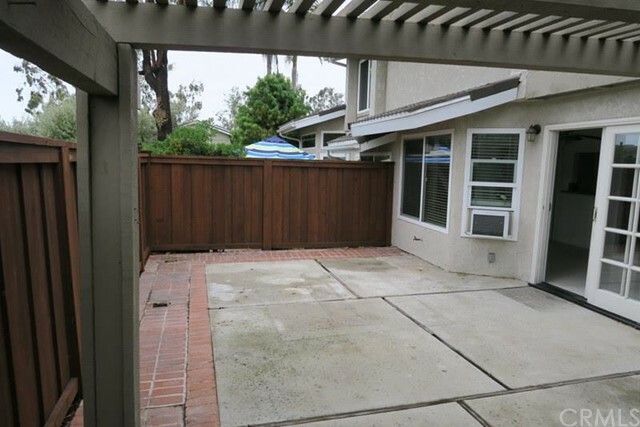 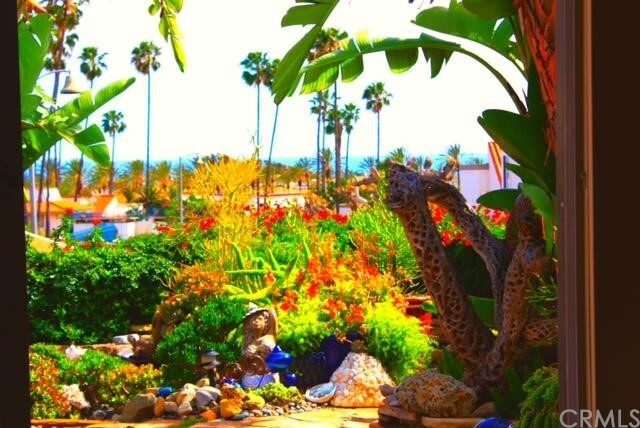 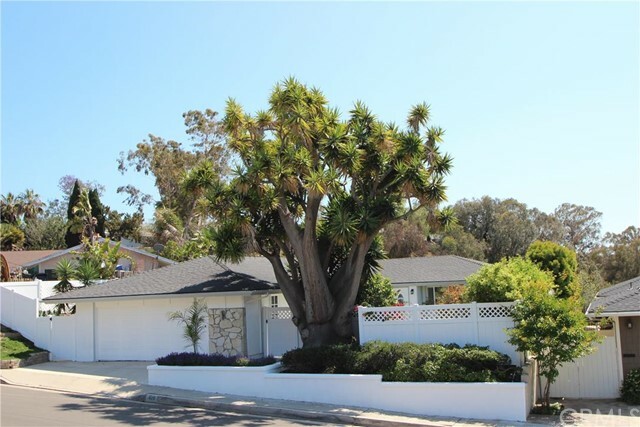 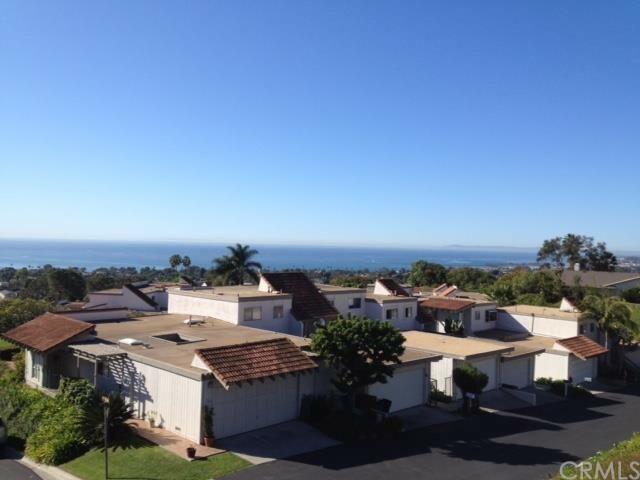 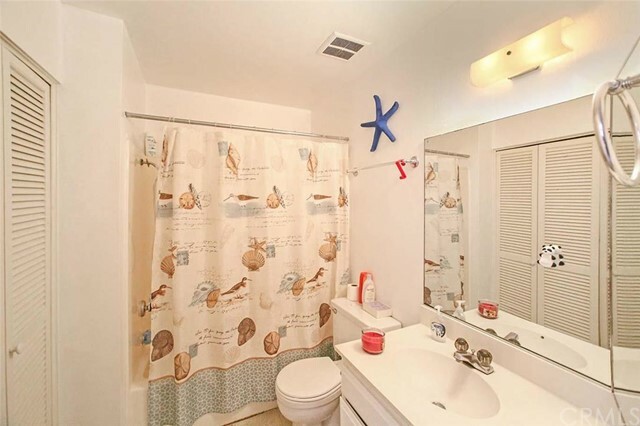 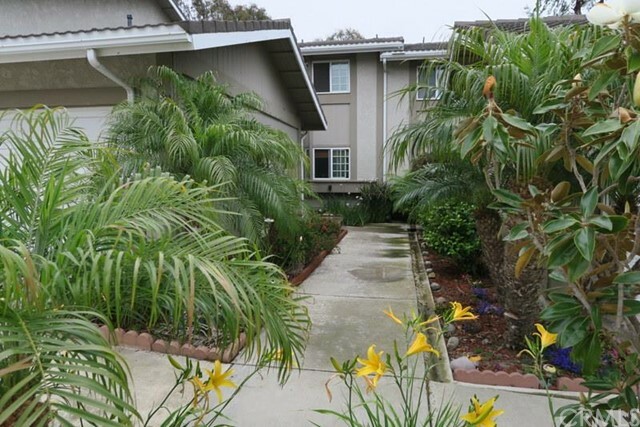 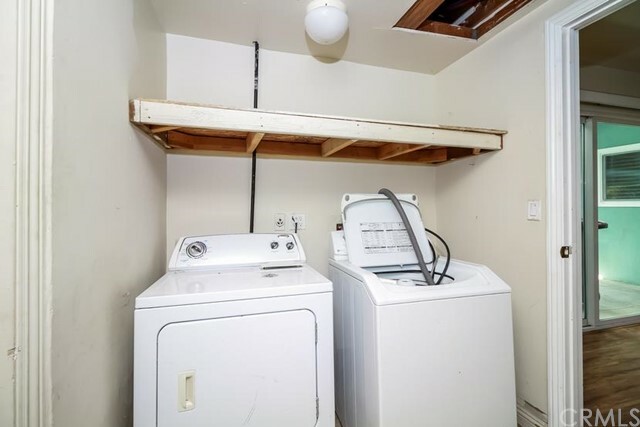 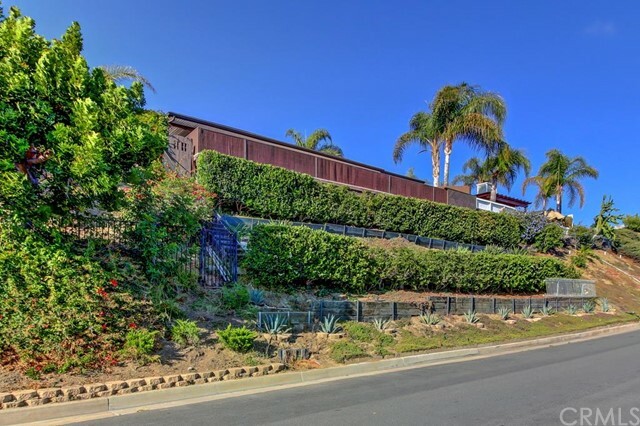 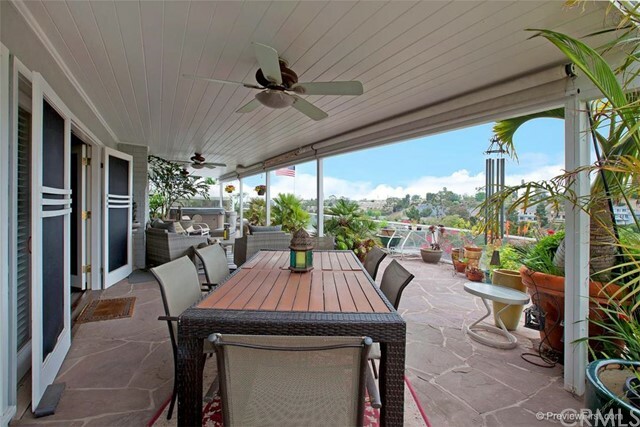 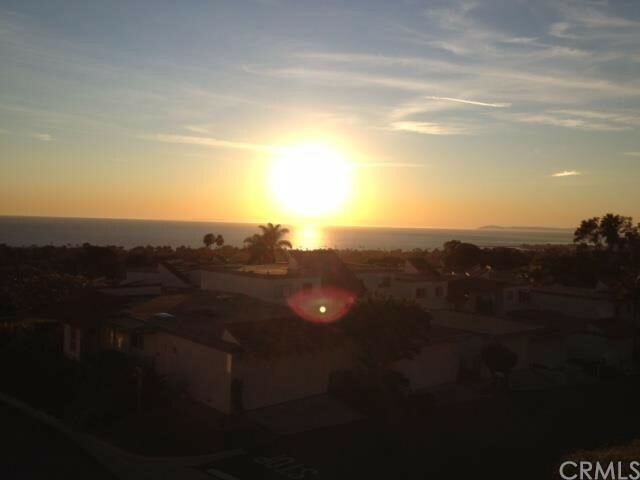 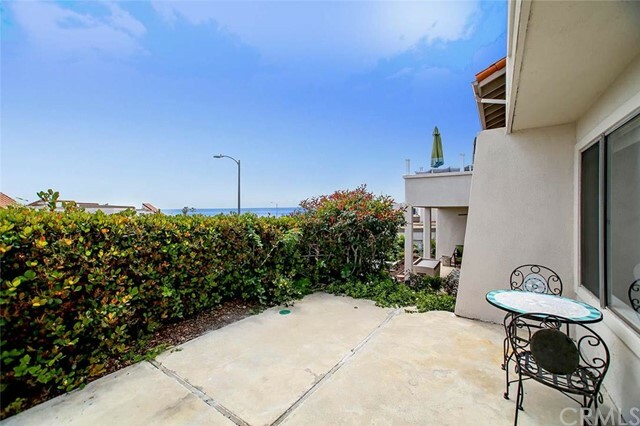 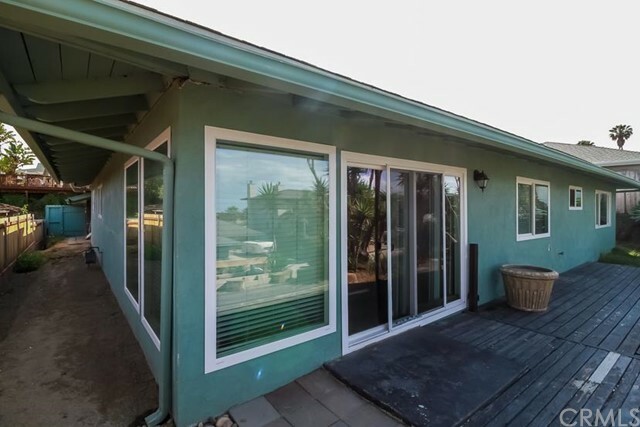 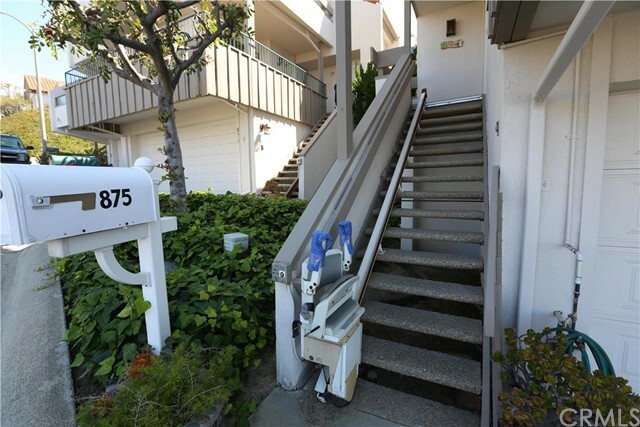 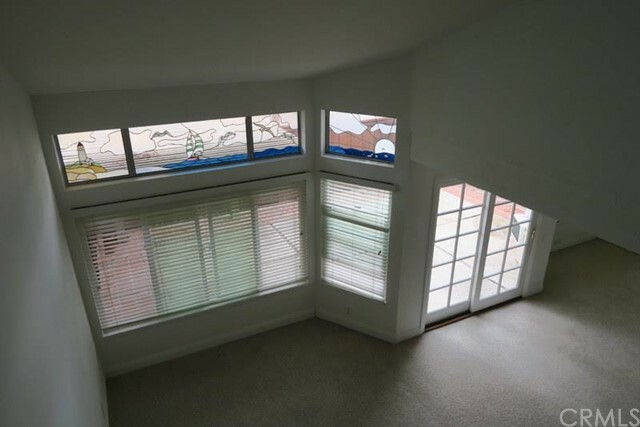 North San Clemente’s abundance of condos offer opportunities for investors to buy a condo, fix it up, and watch the rental rates and property values go up as San Clemente has a huge demand for rentals, especially as more people will be priced out of coastal real estate long-term. 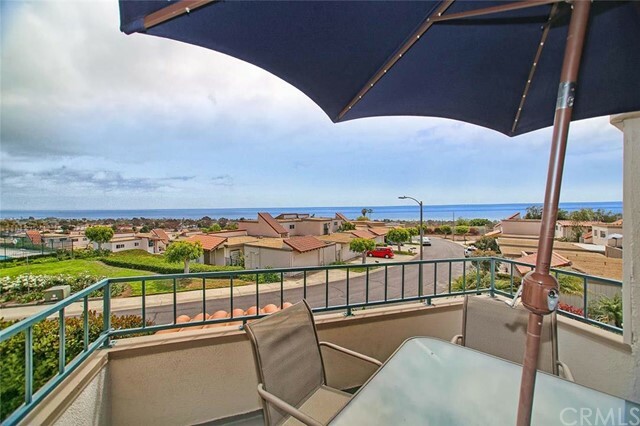 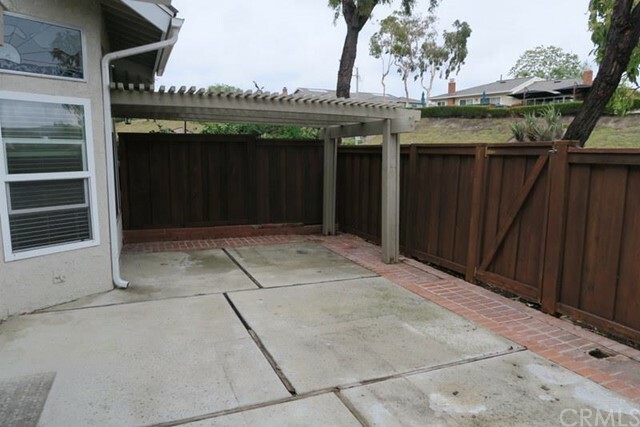 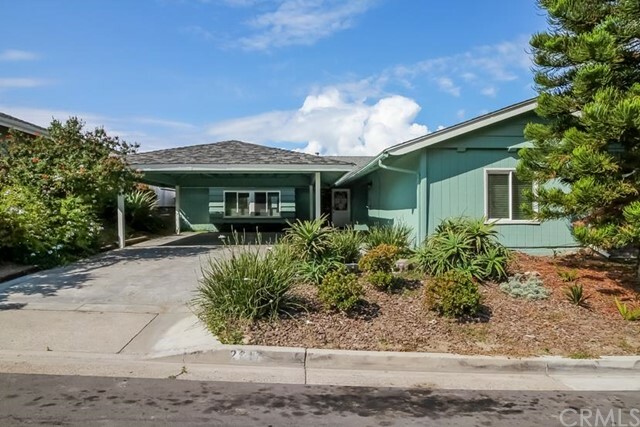 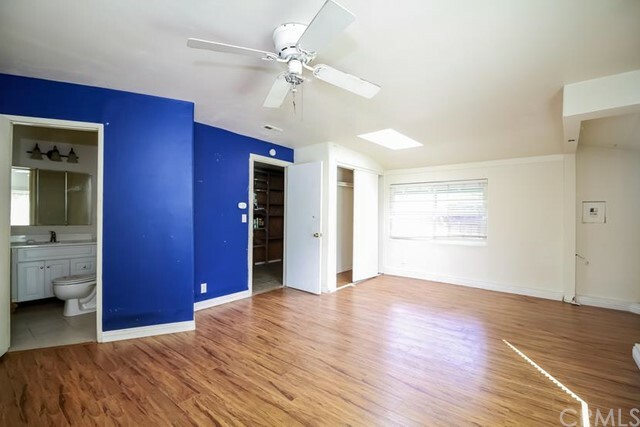 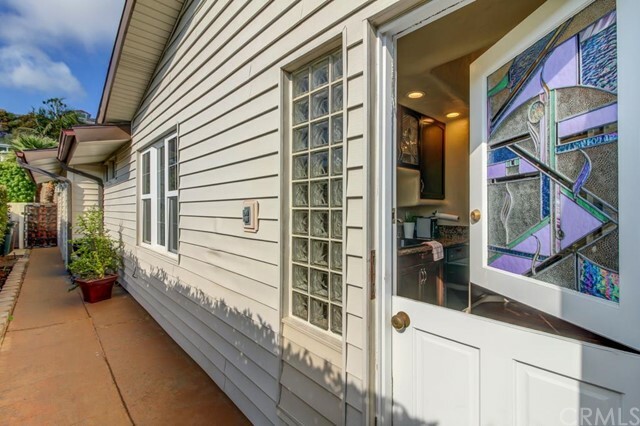 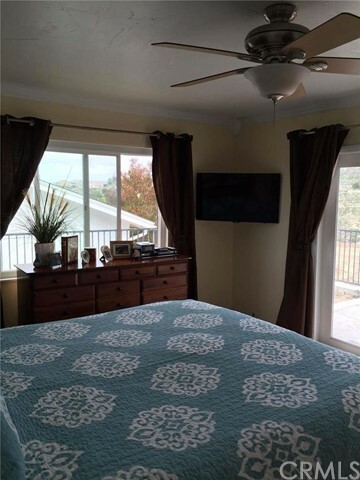 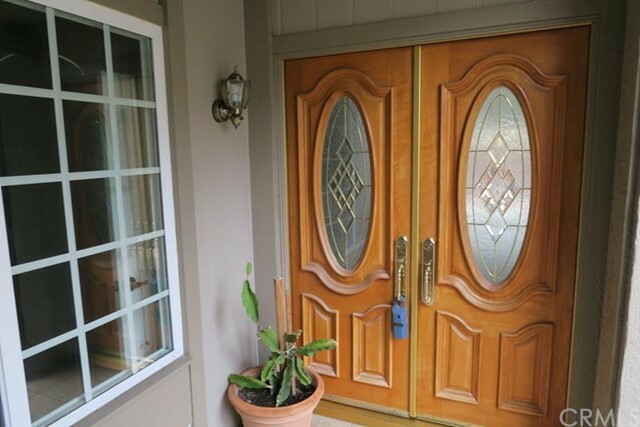 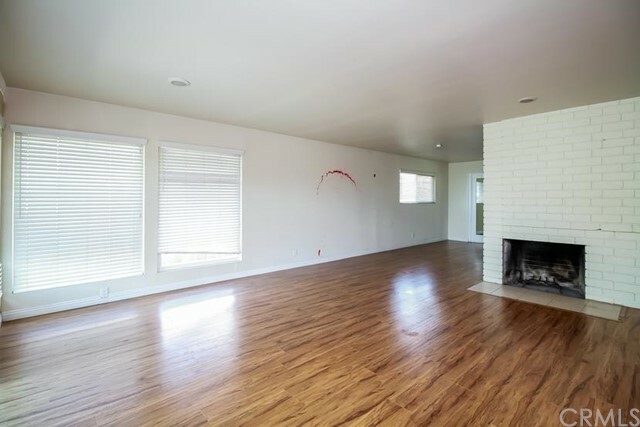 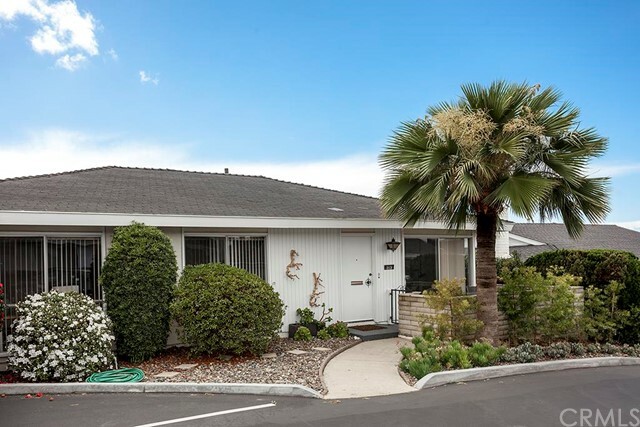 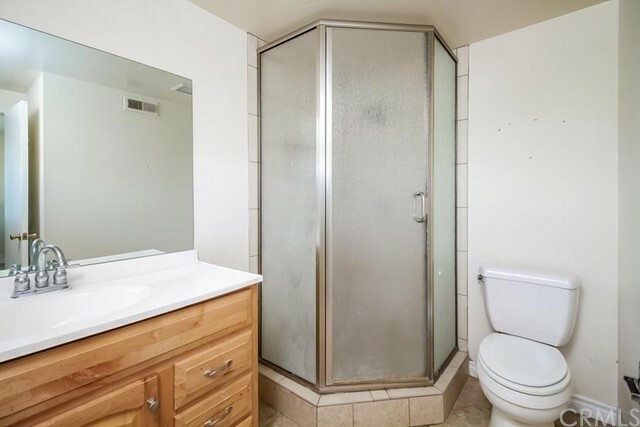 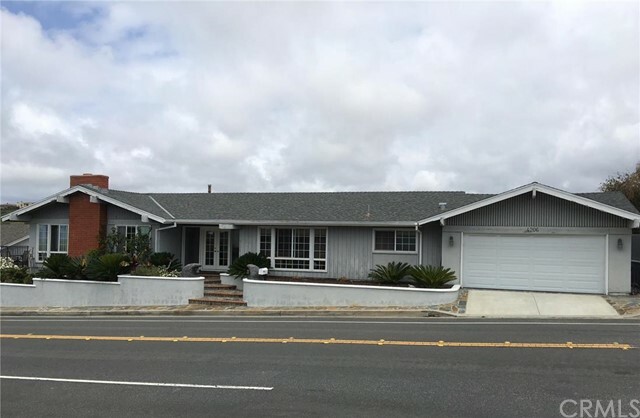 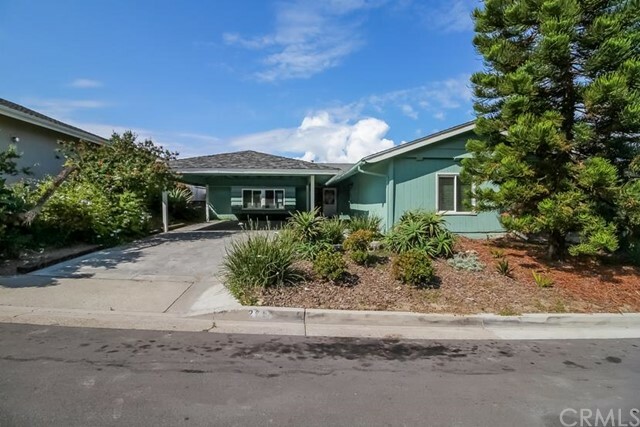 North San Clemente offers some of the best pricing in the city while providing ample square footage, breathtaking views, and a short distance to the beach. 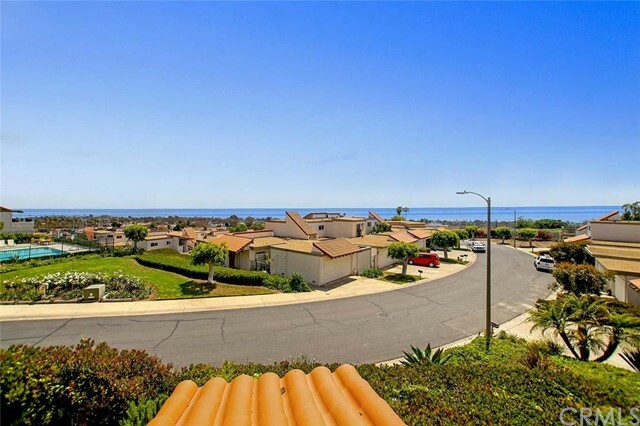 The majority of the condo communities are close to the beach and Pacific Coast Highway, while many of the single family homes are perched on cliffs overlooking the San Clemente coastline or high in the eastern hills, offering great ocean views on clear days (basically year-round). 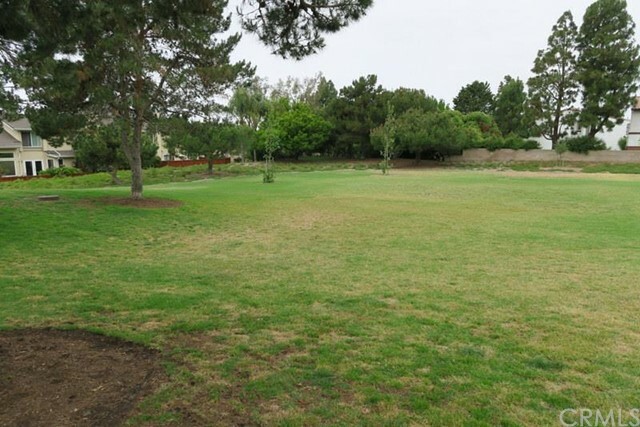 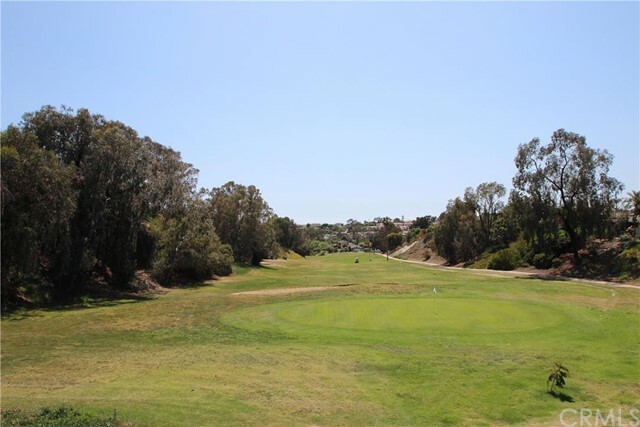 Some communities border Shorecliffs Golf Club and San Gorgonio Park, while others are a short distance to Mira Costa Park. 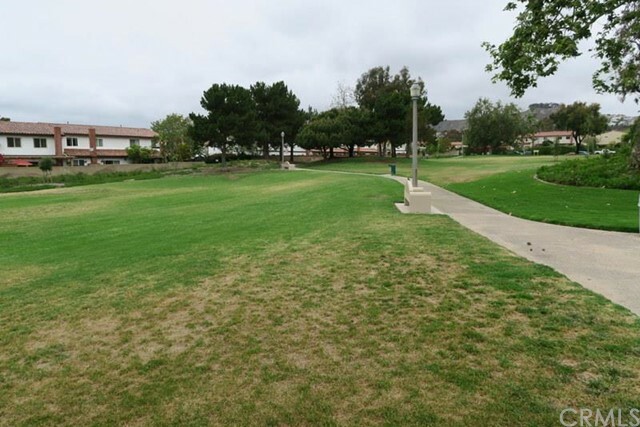 Saddleback Memorial Medical Center is off Camino de los Mares just east of Interstate 5 along with a couple of shopping centers that include a Ralphs, Stater Bros., a 6-screen Krikorian movie theater, and select eateries and coffee shops. 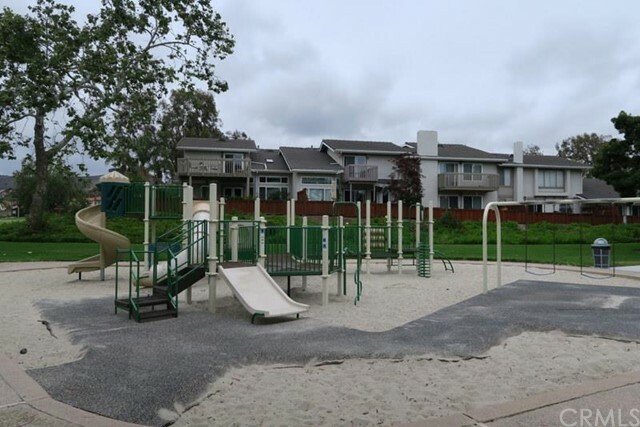 Residents of the Shorecliffs tract have access to a private beach club with free parking close to the sand, BBQs, a clubhouse, a playground for kids, and sports’ courts. 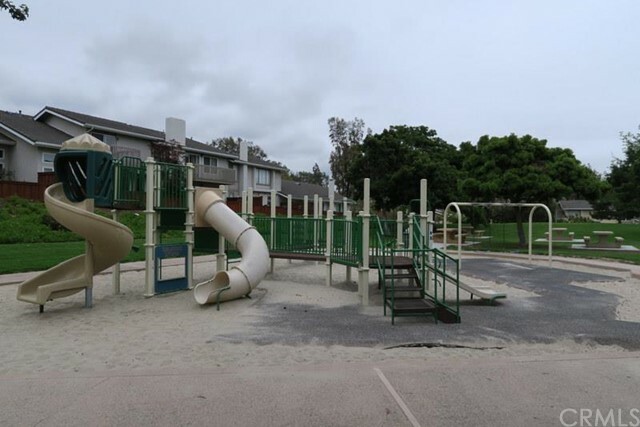 Children living in North San Clemente attend Palisades Elementary School (Preschool-5), Shorecliffs Middle School (6-8), and San Clemente High School.